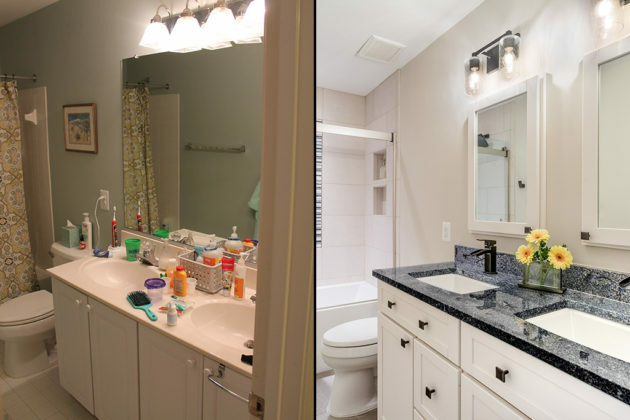 Search Results for "reno of the month"
Ahh! 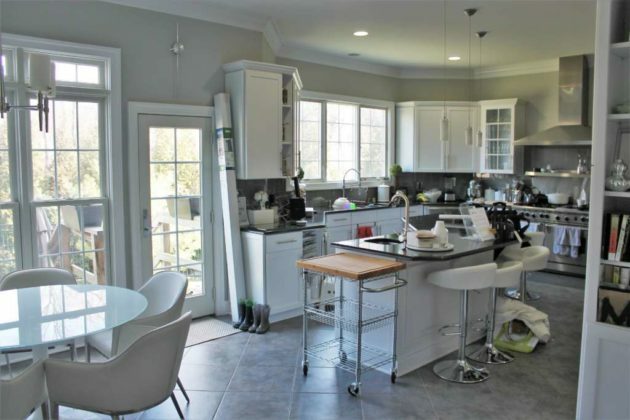 The perennial question when it comes to making a decision to remodel or move. You can’t remodel a location, so if you want to move to a different school district or for a lake view, you can’t renovate your way to that. 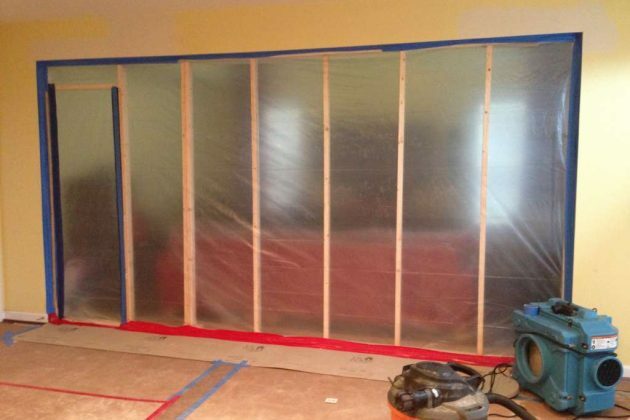 Moving means not living in a construction zone. 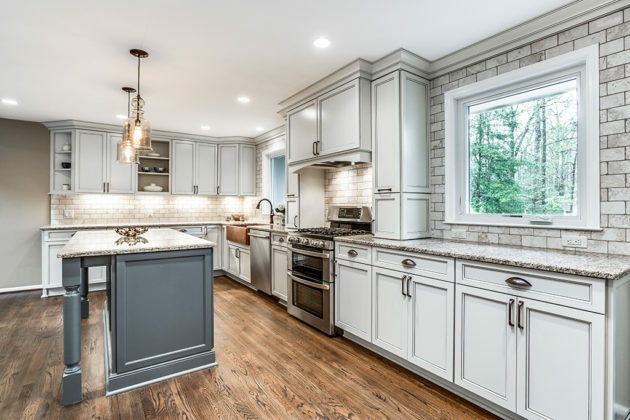 If you can’t stand the thought of living through a remodel but are ready for the work needed to move, maybe it’s time for a new home. 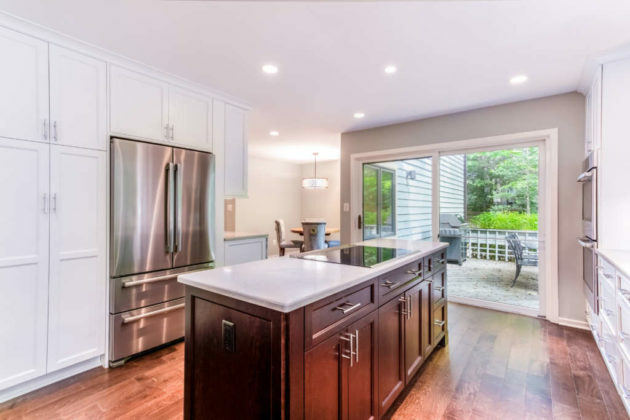 On the flip side, moving is more costly than you might think. From realtor fees, closing costs, pre-sale repairs, new home makeovers, higher utility bills, homeowners dues to movers, it all adds up. Make sure you fully understand your numbers. 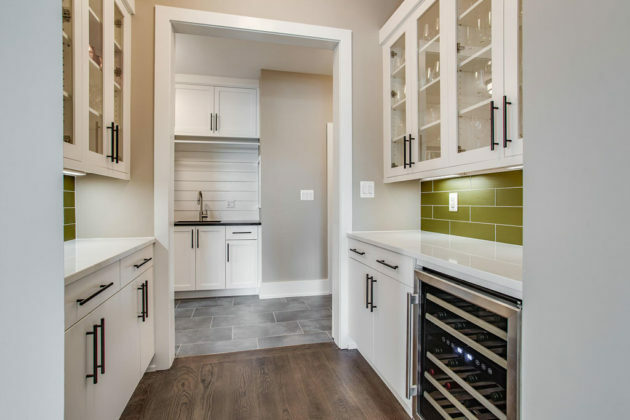 Even in a new home, you probably won’t get everything you want. 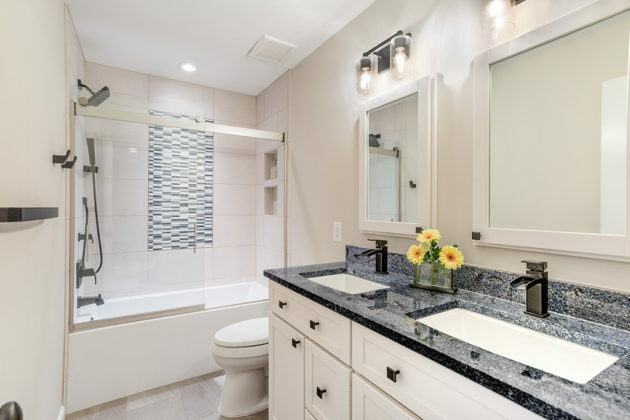 Unless you are building your own home, you’ll likely have to compromise on something on your wishlist — and may end up remodeling anyway. 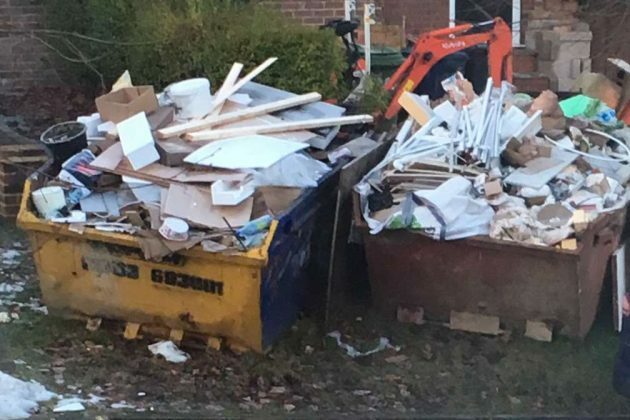 Moving can be stressful and time-consuming. 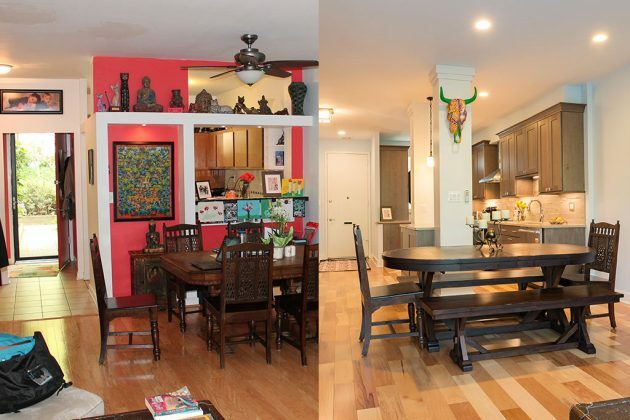 If timelines don’t align, you might even find yourself renting before moving into your new place. 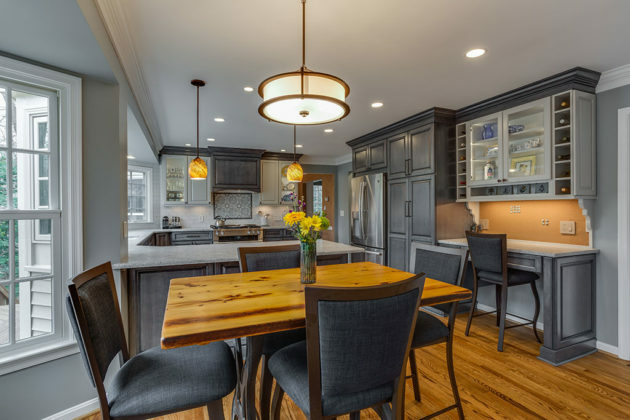 Don’t expect to get the ROI you want on a remodel, especially in the short term. 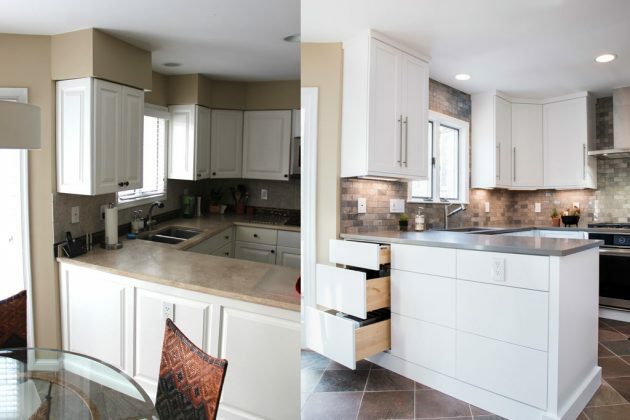 Although most remodels are a cost effective way to make your place your own, none guarantee 100% returns. 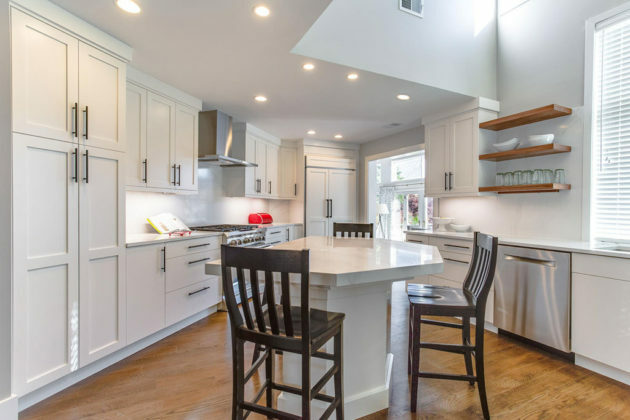 Extensive remodels like Kitchens or Master Bathrooms don’t take a matter of weeks and a few thousand dollars (sorry, no TV personalities included either!). 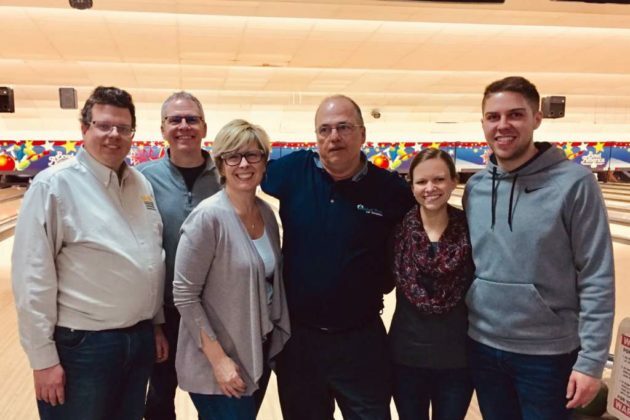 The 2019 Cost vs Value report is a great place to start to figure out realistic costs in this area. 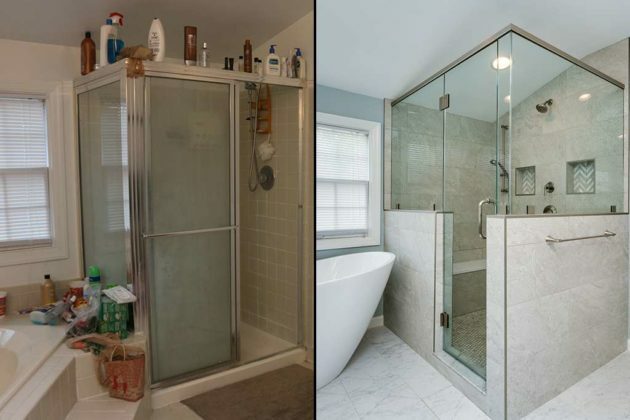 You can, however, remodel to your own needs and design tastes. Go for it and enjoy it. Lived in your home a while? 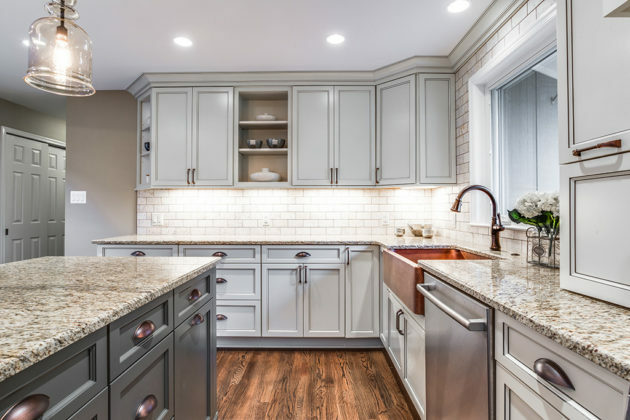 If you don’t have cash on hand for a remodel, look into getting a home equity loan to pay for it. If you love your neighborhood, stay. Nothing makes up for your community — or a short commute. 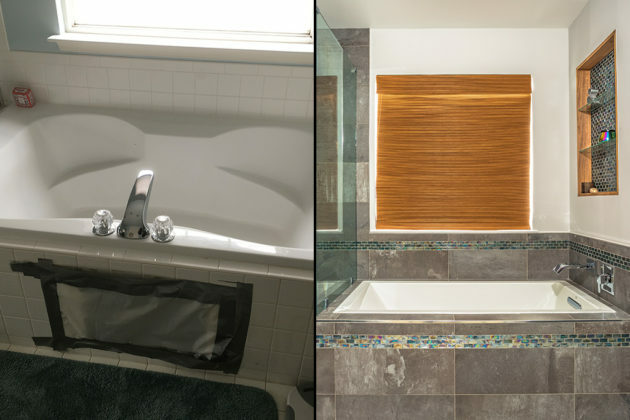 Remodeling doesn’t have to be stressful. 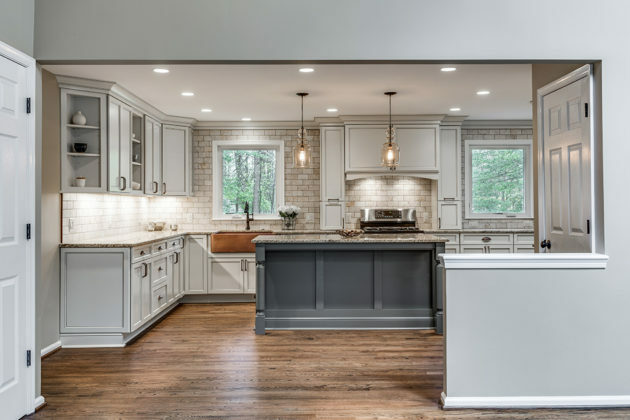 Any professional design/build firm will do the heavy lifting for you and plan it out well in advance so you know exactly how long it will take, who will be in your home and make it as stress-free as possible. 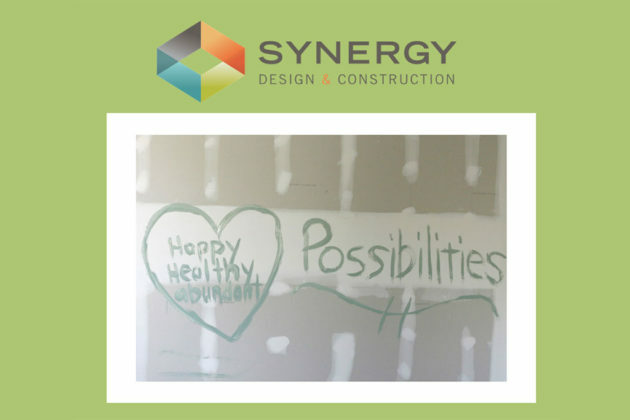 So who is a typical client for a design/build firm like Synergy Design & Construction? 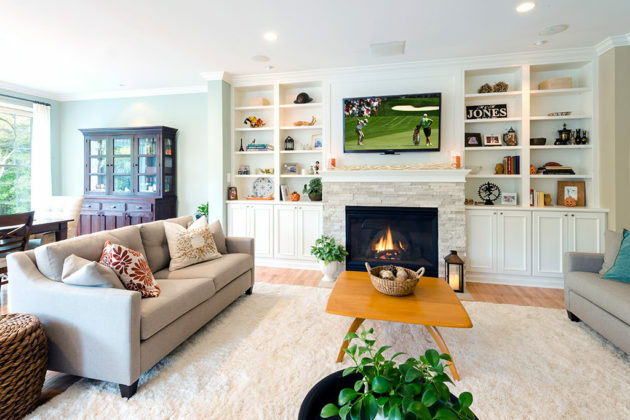 Our clients usually intend to stay in their homes for the medium to long-term, or are living in their “forever home” and want to enjoy their beautifully remodeled space themselves. 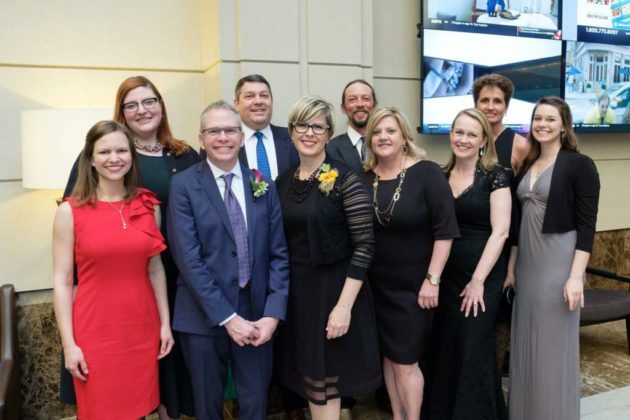 They are looking for a full-service experience that prioritizes thoughtful design and quality construction by a firm who will manage the whole process for them from conception to completion. 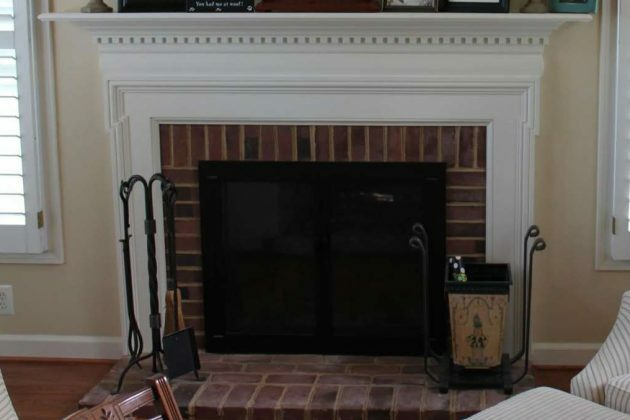 Looking for a quick fix for resale purposes? 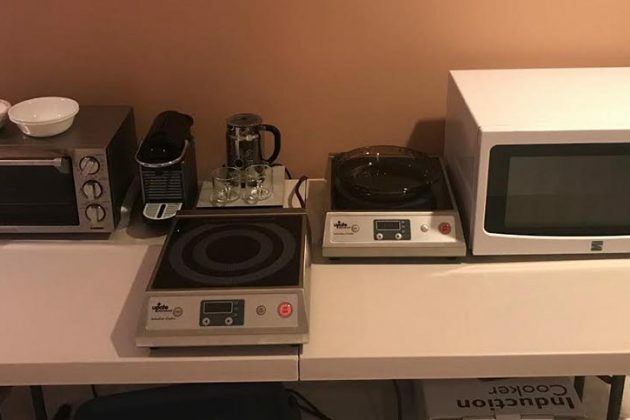 There are other options that might be a better fit for your needs. 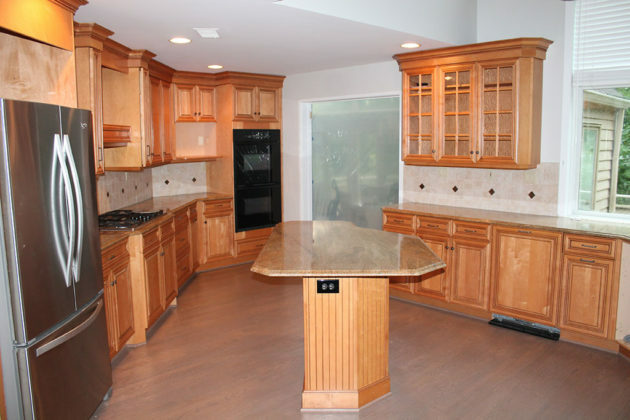 Read Best Remodelers in Reston and How to Find Them for more information. 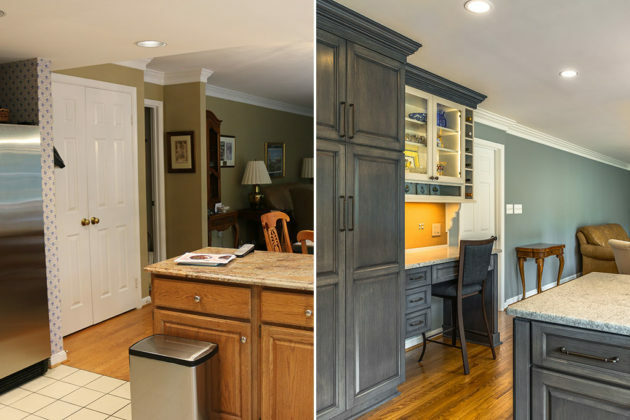 Our reno of the month features a Kitchen, Pantry and Mudroom remodel for a family who perfectly fit our client description. 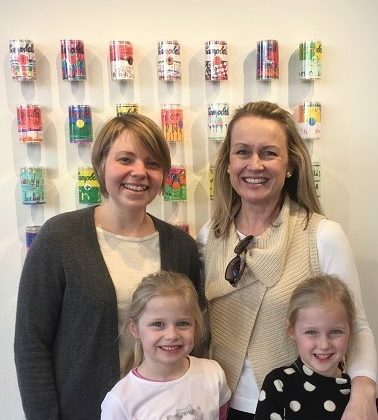 They love their neighborhood and their local school and didn’t want to move, so Synergy was the perfect match! 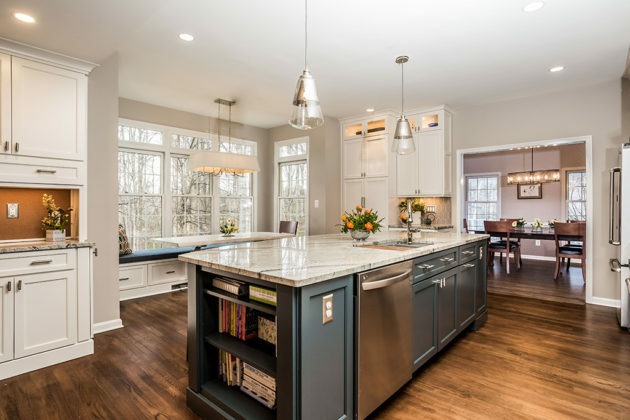 They were ready for an updated Kitchen with a better layout, more light, beautiful design features and lots of space for the regular events they host. 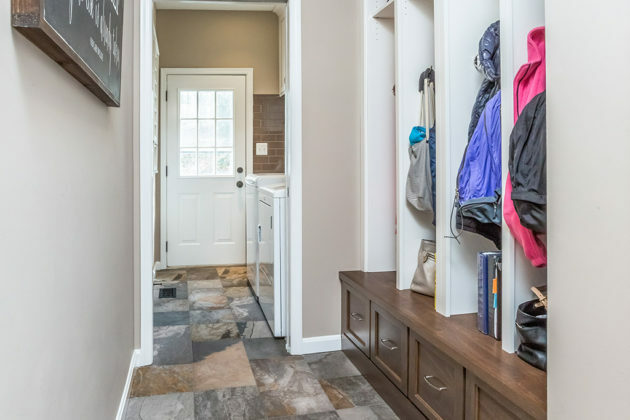 With two elementary aged children to think about, additional storage was also a must which we provided in a newly created Mudroom for shoes, backpacks and sports equipment, all out of sight of the Kitchen. 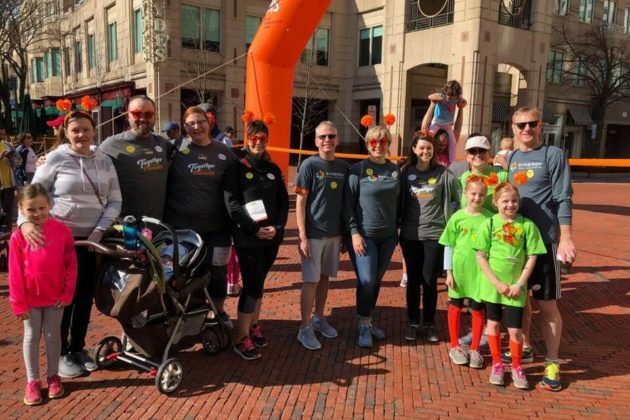 Want to learn more about what we do and how we can help you? Read our frequently asked questions or get in touch. 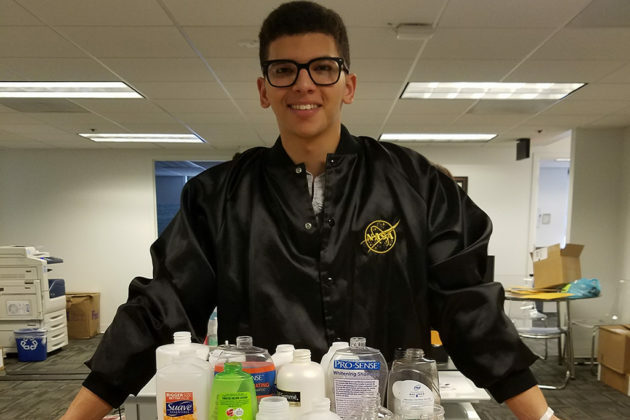 We’re always happy to help in any way we can. 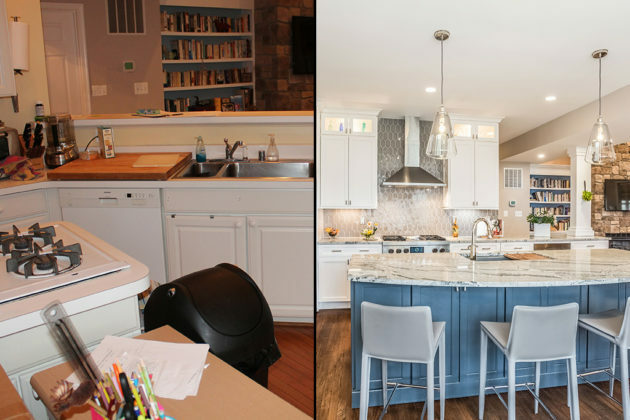 You might think the remodeling industry is all about carpentry, cabinetry and chaos with not much room for fun. 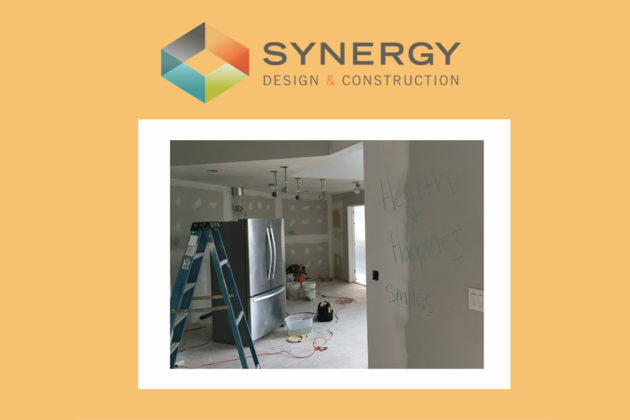 However, when we founded Synergy Design & Construction, we knew there was much more involved than just the sticks and bricks of the typical renovation experience. 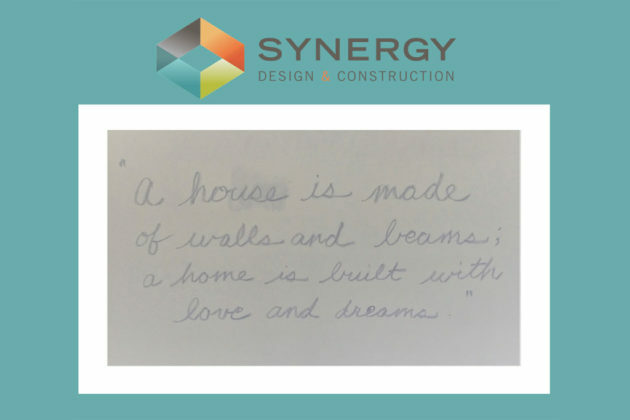 That’s why we chose to add to go deeper with our clients to ensure we helped them create a home that was is in Alignment. 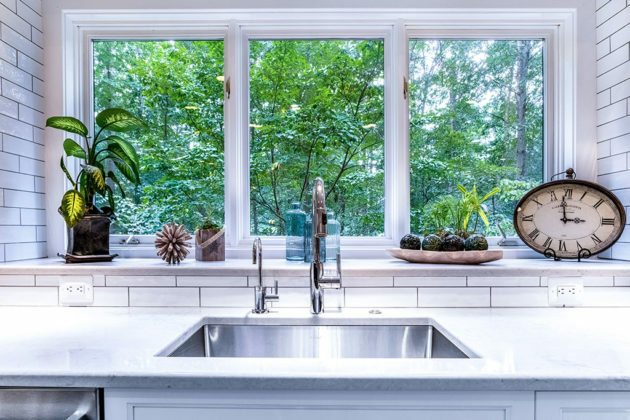 Simply put, we help you better understand your connection to your home and how it influences your daily life, both at home and work. 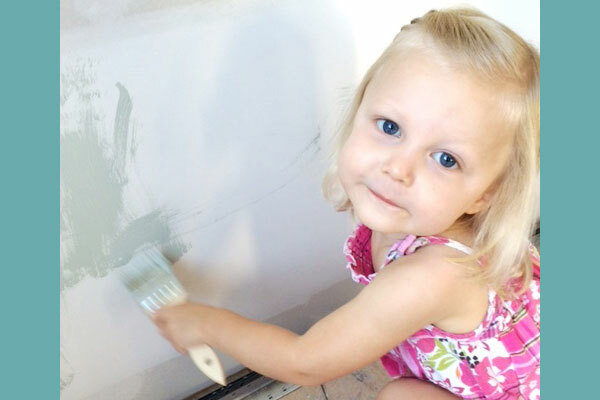 One of the fun elements we encourage is a practice called “Intention Painting”. 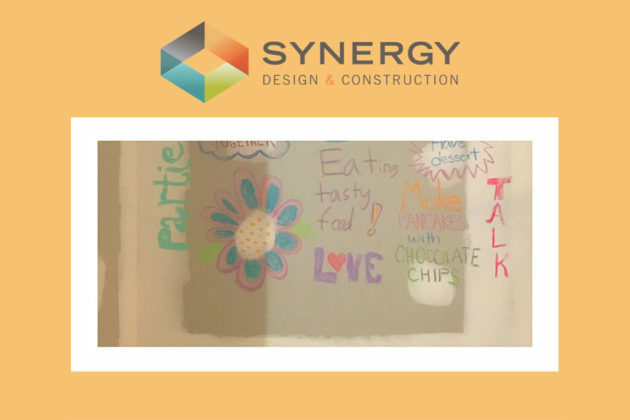 An intention painting is a way for you to energetically “stamp” your intentions for your new space onto the walls during the remodel. 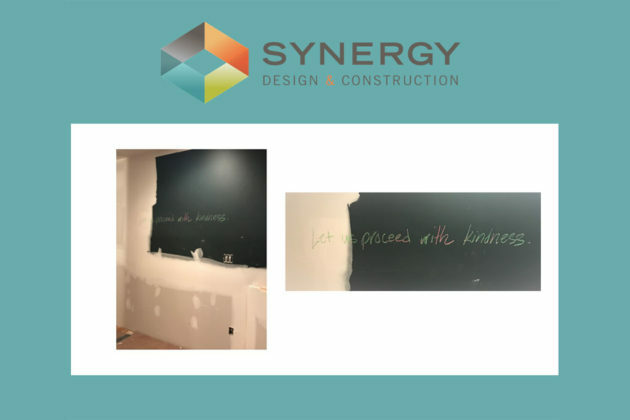 Many of our clients participate (and make it a family affair) by writing meaningful sayings, quotes or just something playful about their family on the drywall before the space is painted. 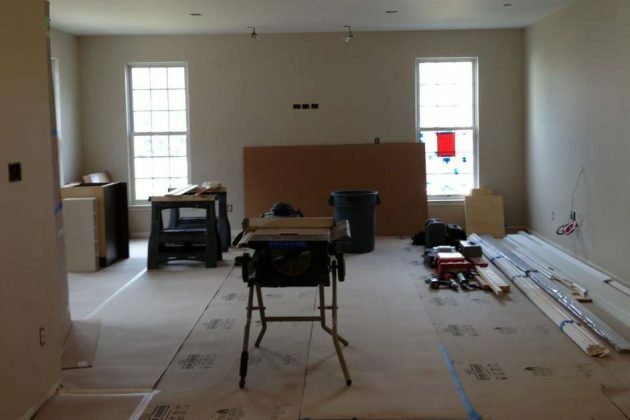 You won’t see it when the remodel is complete, but you’ll always know it’s there! 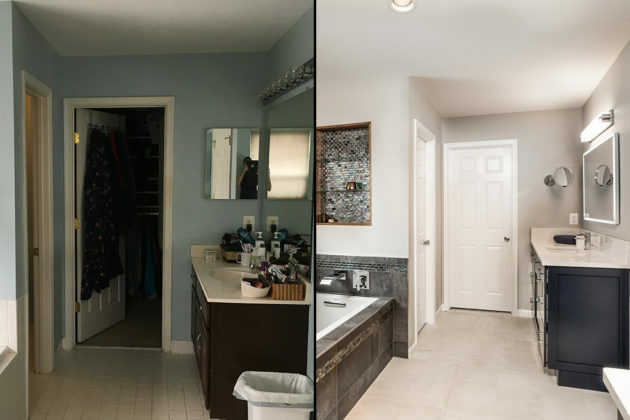 This month, rather than featuring one of our client transformations, we are sharing some holiday spirit with these real intention paintings from some our clients. So sit back, relax and feel inspired! 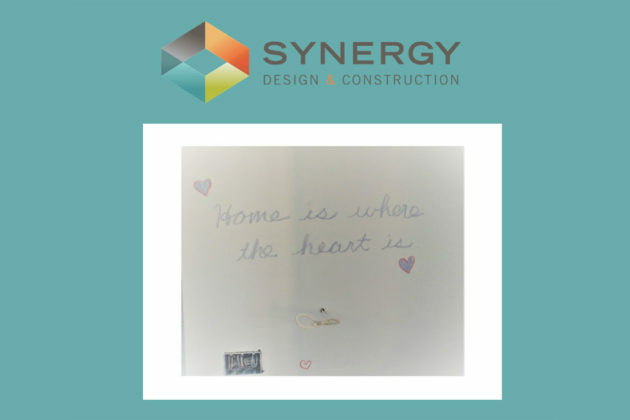 Download our FREE intention painting tip sheet and add some heart to your next remodel. 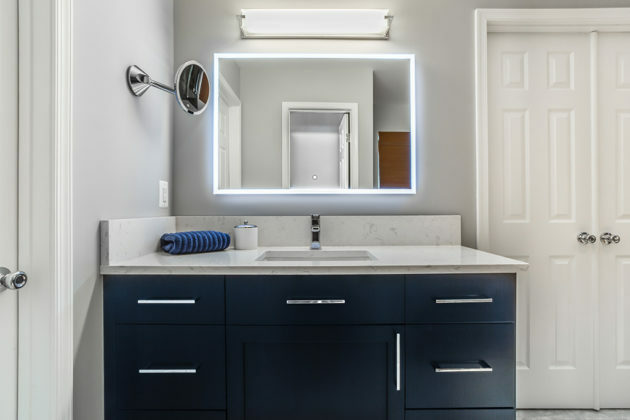 If the warm and fuzzy stuff isn’t up your alley, you can also find out more about our approach to remodeling here, or stay in touch and sign up to receive no-commitment design inspiration directly in your inbox! Wishing you and your family a festive holiday season and Happy New Year 2019! 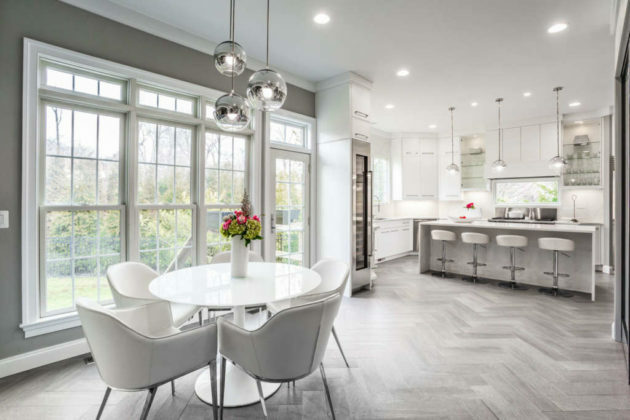 Interior Design trends come and go — so how do you know which have staying power and which ones will make you say “That was so 2018” in a couple of years? 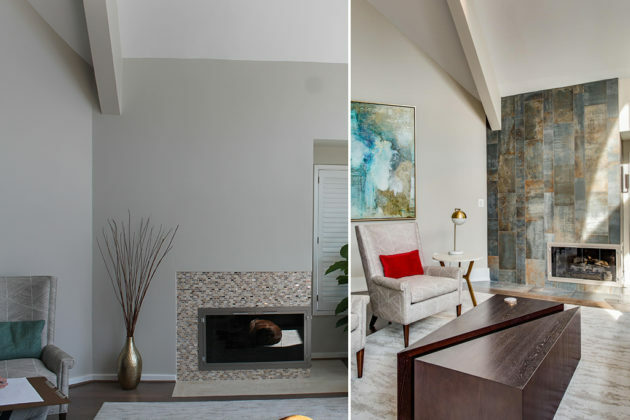 Before you splurge on that remodel you’ve been thinking about, here’s my advice on how to get the look you want without going over-the-top on trends. 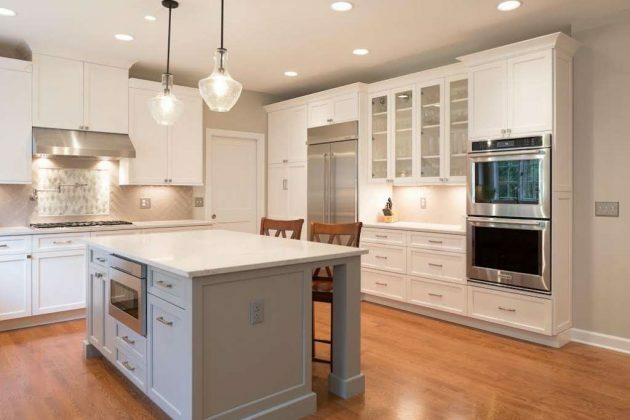 All-white kitchen cabinets are a great example of a design trend with longevity. 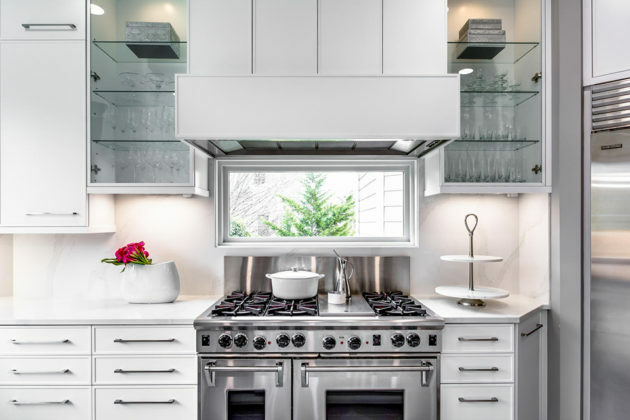 White cabinetry continues to be a firm favorite and is a great choice for a clean, modern look. 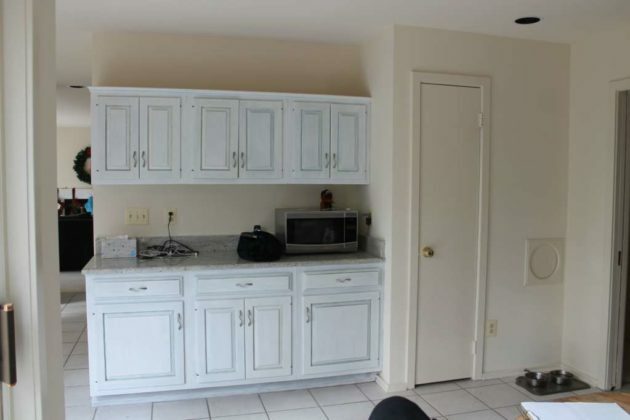 However, we started to see a move away from the all-white kitchen a few years ago. 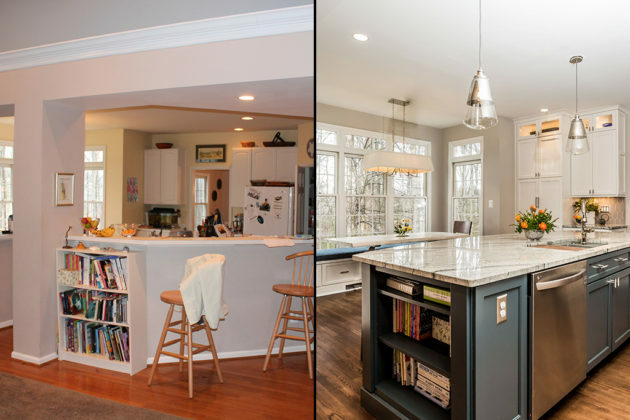 It started with homeowners willing to take a risk with a different colored island, or different colored/two toned cabinets. It’s a beautiful look. 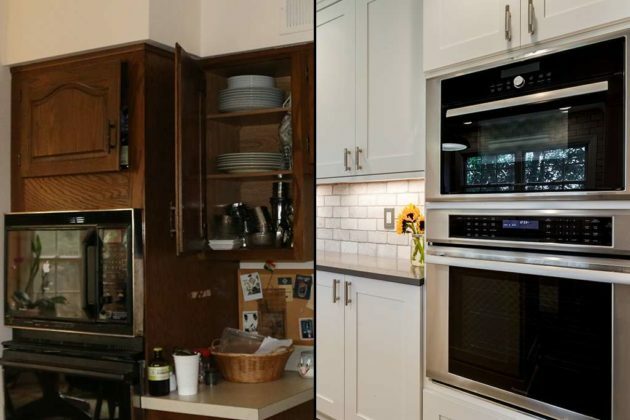 More recently, we’ve seen a shift to different colored kitchens altogether. 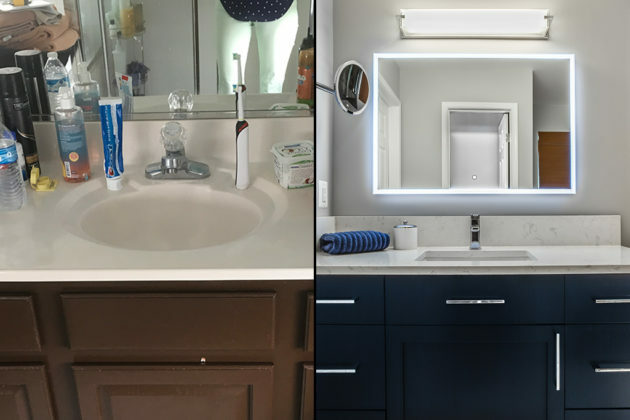 Those who want to play it safe have been choosing neutral sand colors, but some have gone all-out with blues, greens and even black accents! 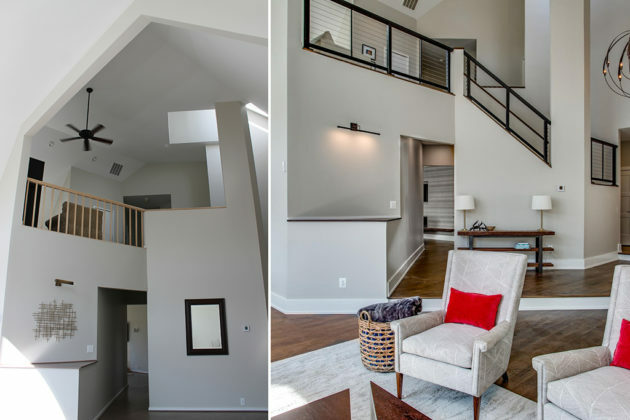 You don’t have to go ultra-modern to get the look. 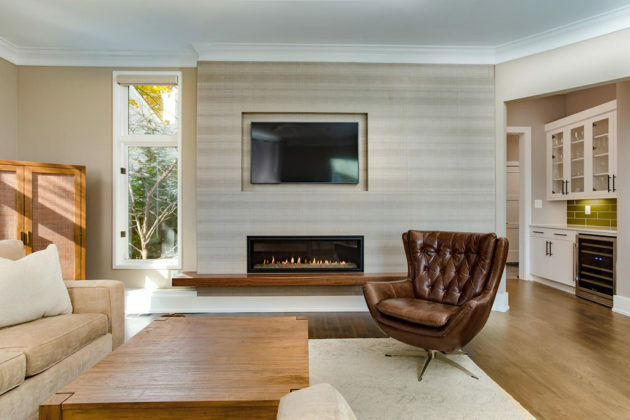 The key to great design is respecting the aesthetic of the rest of your home so it feels cohesive. 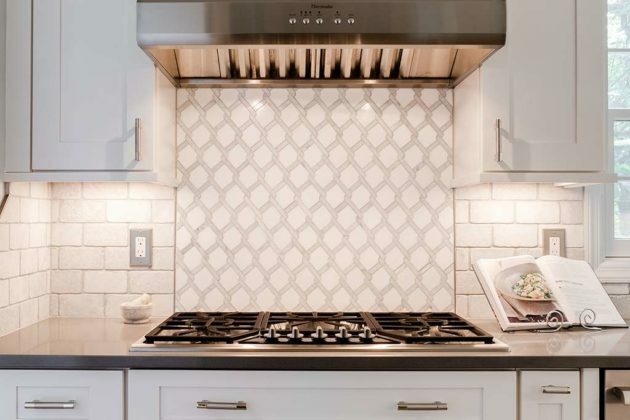 Portuguese and Moroccan-inspired tile is everywhere right now! A friend recently asked, “I love this look, but will I regret it in a few years?” There’s a way to do it right. If you aren’t a risk taker, then start small. 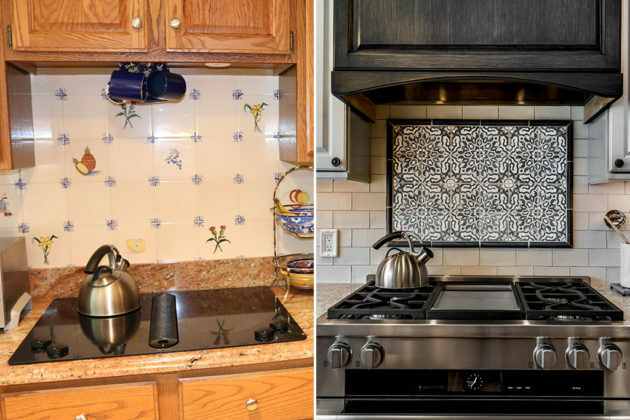 Use the tile you love in a mudroom or laundry room, or use it as an accent piece behind your stove in the kitchen. My prediction is this look is here to stay, so have fun with it! 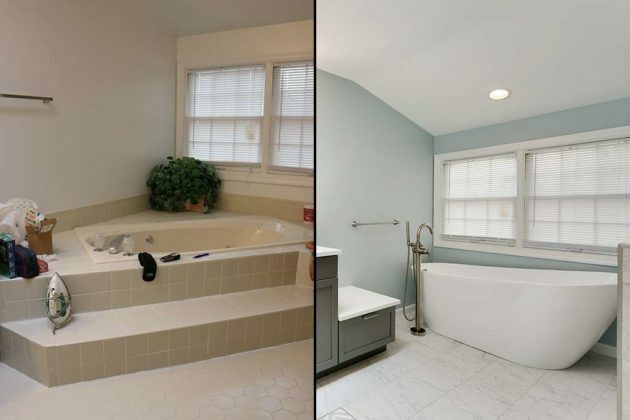 Once the staple of the family home, wallpaper got a bad reputation after the 80’s overuse with lots of busy patterns and borders. Not any more! 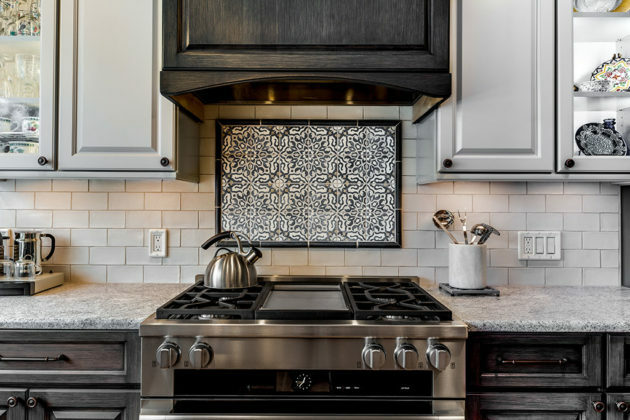 The resurgence of wallpaper started a few years ago with statement accent walls and now it’s now back with a bang! New wallpapers are geometric, textured and beautiful. Believe it or not, floral wallpaper is back too, but with a modern twist with large flowers that make really bold (yet tasteful) statements! 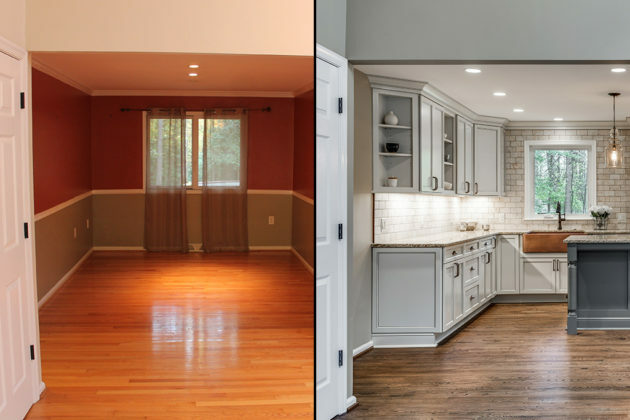 Hardwood was the only way to go for many years. 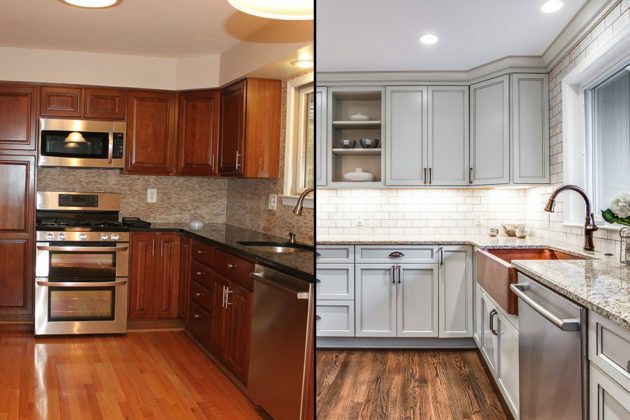 However, there’s new competition on the block and hardwood is no longer the must-have solution. 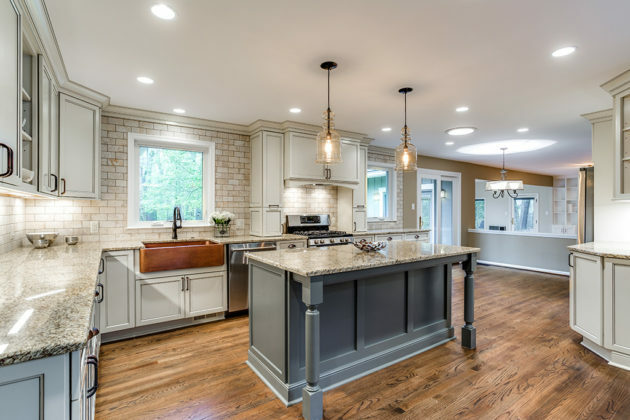 Alternative flooring types bring a few benefits: some are more eco-friendly and/or are less expensive than hardwood. 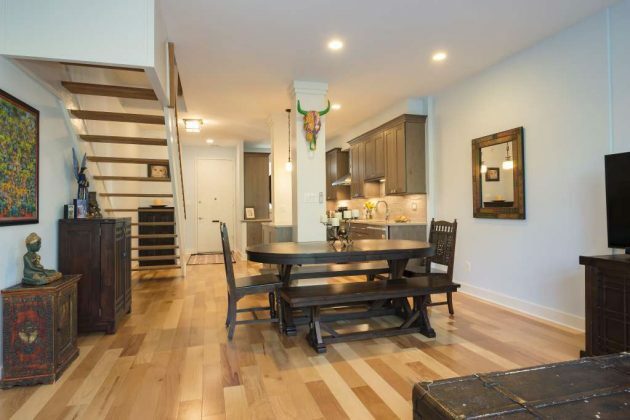 Bamboo floors are a great option and look beautiful. 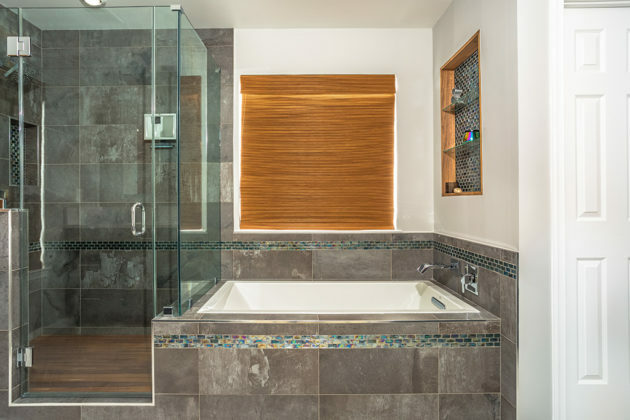 They have similar water resistance and durability as hardwood but are more environmentally friendly because bamboo grows quickly (and therefore takes less time to replace). 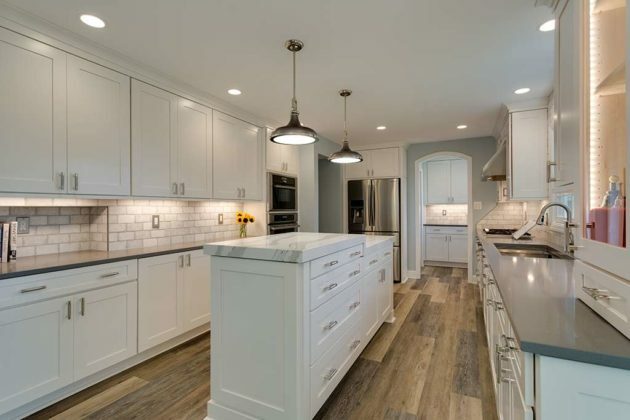 Luxury Vinyl Tile (LVT) has also made a big comeback. 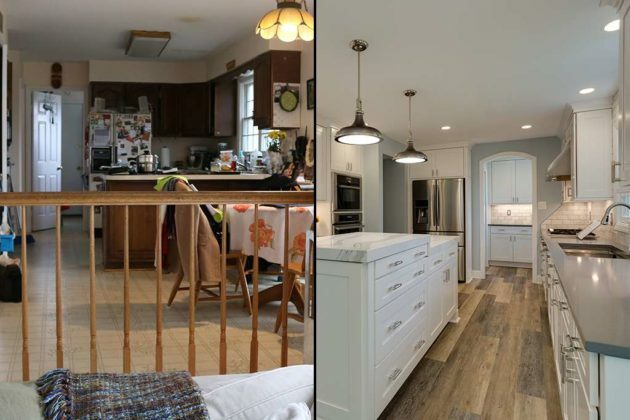 This is not your Grandma’s kitchen floor. The new LVT is modern, hard wearing and can look beautiful in any space in your home. You’ve probably seen this in homes and not even realized it was LVT! 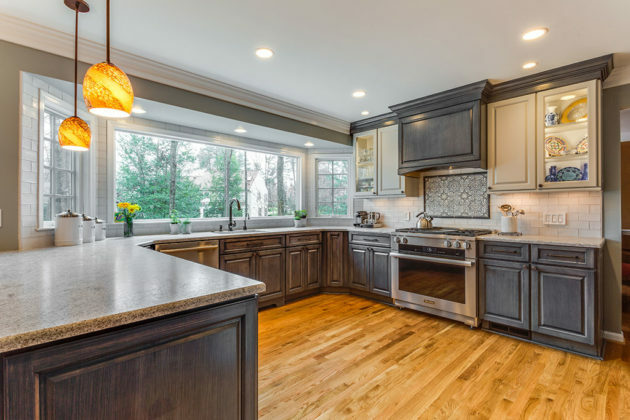 With lumber tariffs having an ever-increasing impact on remodeling costs, the trend for non-hardwood floors is growing with all signs pointing to the reign of hardwood being over. 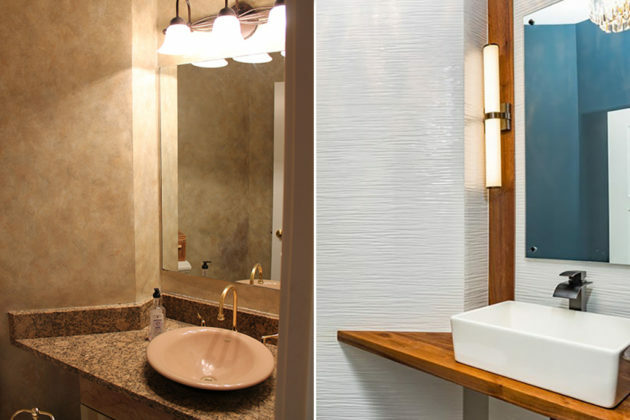 For the last decade (and counting), brass fixtures were everywhere. Everyone was ready to leave the heady days of 1980/90s brass everywhere in the past and there was a shift to satin nickel and chrome. Well, what was old is new again, but with an updated look. 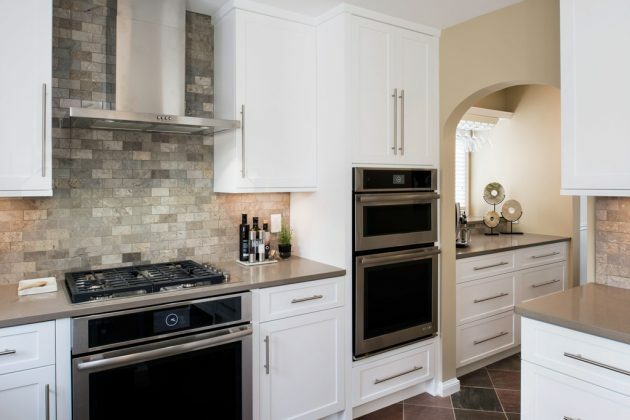 Gold brass has been given an updated look with softer shades and finishes. What’s nice about the new-look brass is that is pairs so well with the trend of mixed metals. 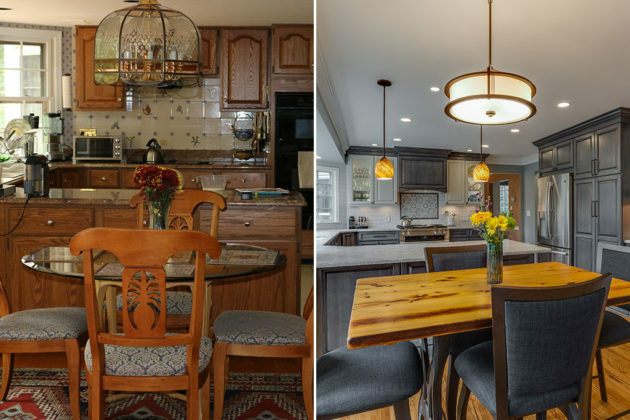 That’s right, not every fixture has to match any more — brass and mixed metals have been all over the design shows and magazines this year. Is it a trend that will stick? If you do it right! 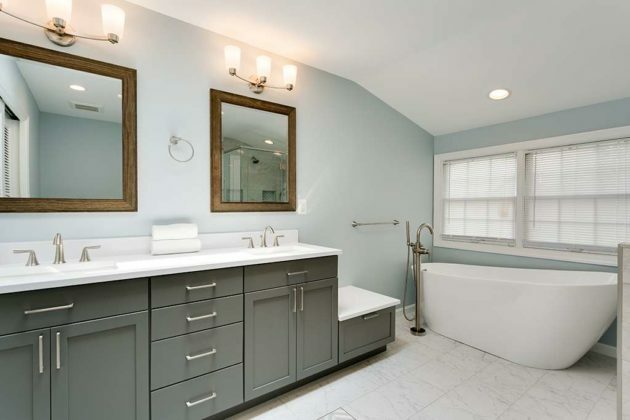 But no, that doesn’t mean you get to claim your faucets from 1985 are once again trendy! 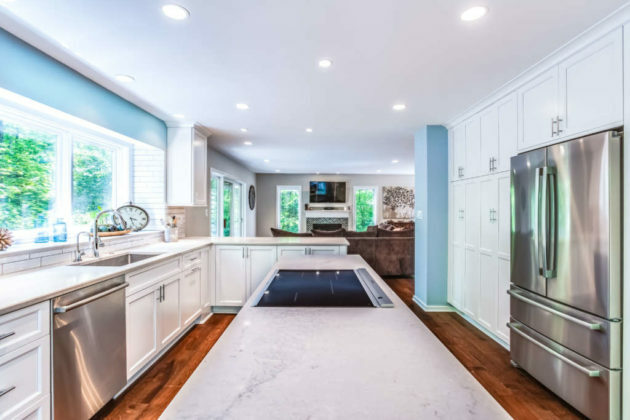 This month’s remodel features a single family home remodel in North Reston. 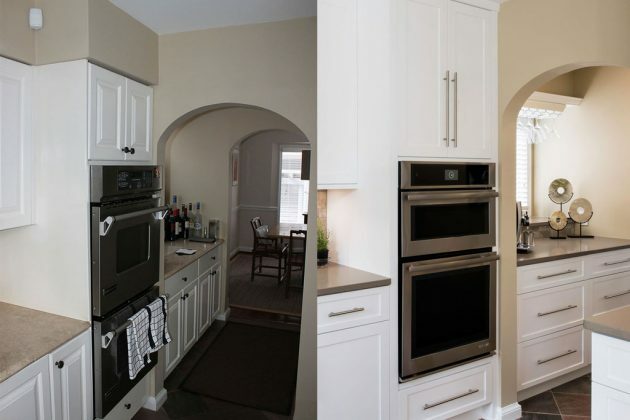 What we loved about these wonderful clients was their desire to think outside the box with regards to cabinetry. 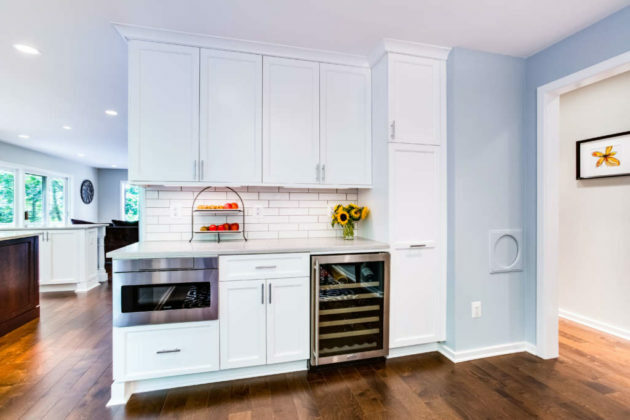 Anything is possible: we even matched the blue cabinetry to the homeowner’s favorite blue purse! 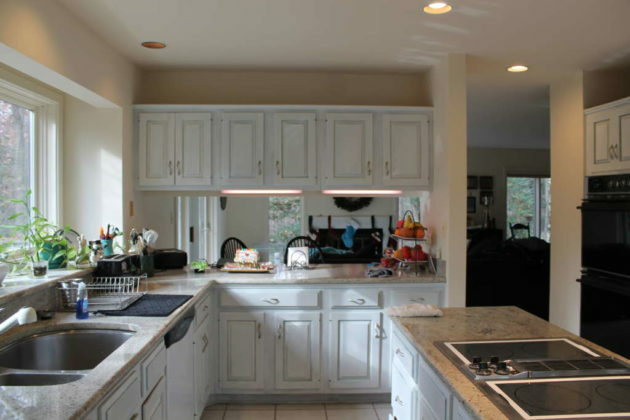 Find out more about our approach to remodeling. 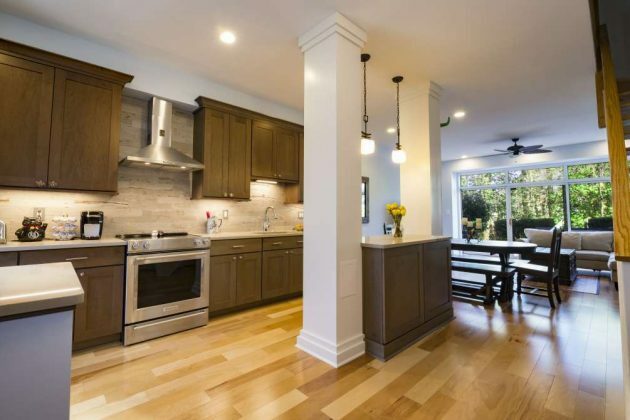 Not ready to remodel and just want to keep in touch? 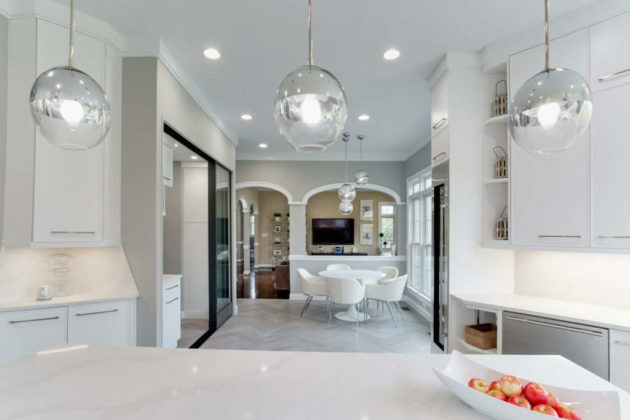 Sign up to receive design inspiration directly in your inbox! School is back in session but many of us are still in recovery mode from all the first day prep work! Multiple trips to different stores to buy everything from dinosaur pencils to glitter glue to never-ending supplies of hand sanitizers and wipes. Forbes reports the average family spends around $500 per child on back-to-school items. 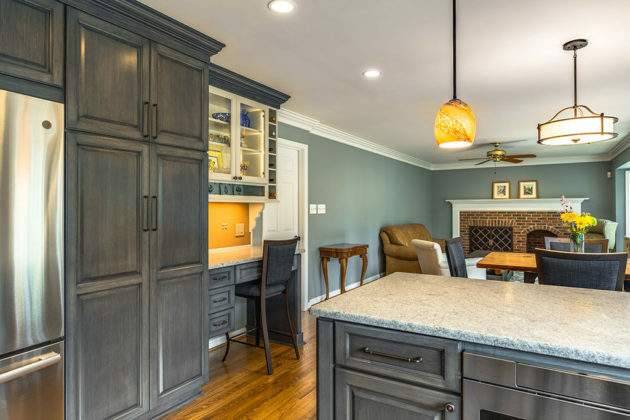 Given the money spent and time wasted in a cluttered home, this month we’re highlighting how organization can be beautifully accomplished as part of your home remodel. 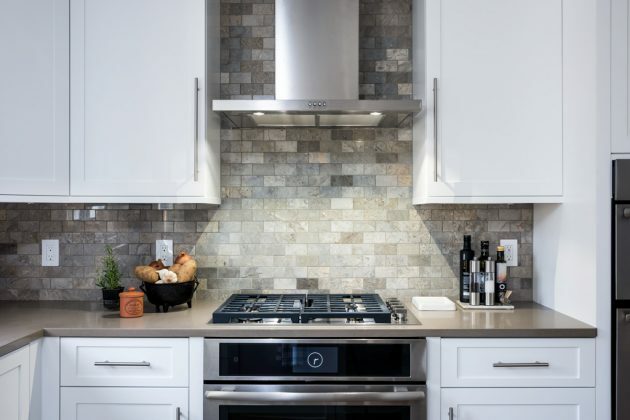 Perhaps some of these features should move to your “must-have” list! 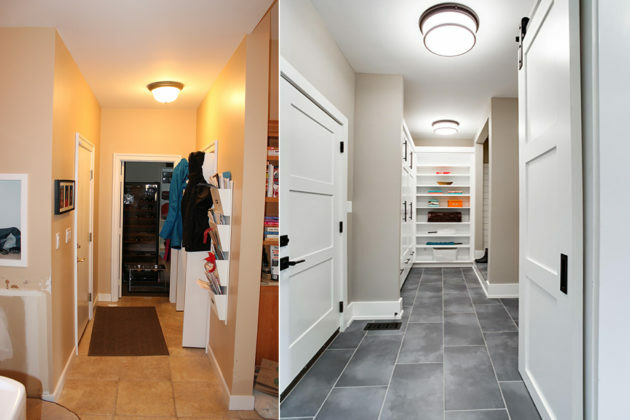 High traffic areas like mud rooms can become nightmarish drop zones. 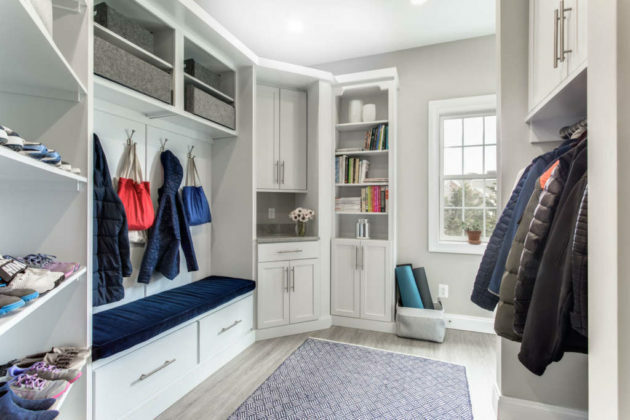 Mud room design should make much more efficient use of space with lots of cubbies, thoughtful storage and built-in cabinetry with ample space for coats, bags and backpacks. 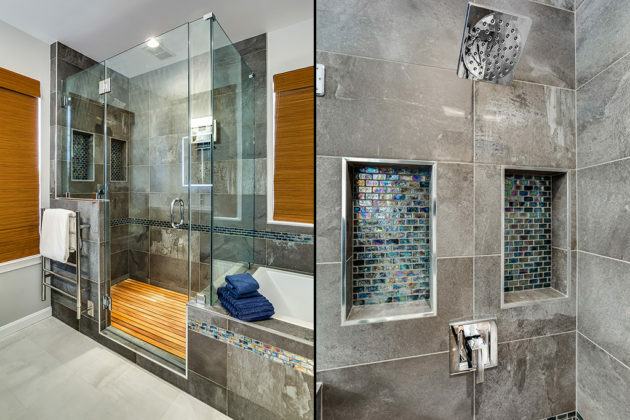 One of our clients even asked us to incorporate a wet-zone to help ease post-swim meet chaos! 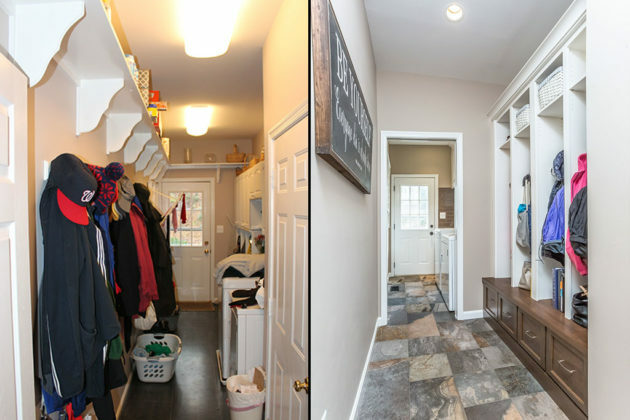 Having a well-thought out mud room means the whole family has dedicated storage as they enter/exit the house. 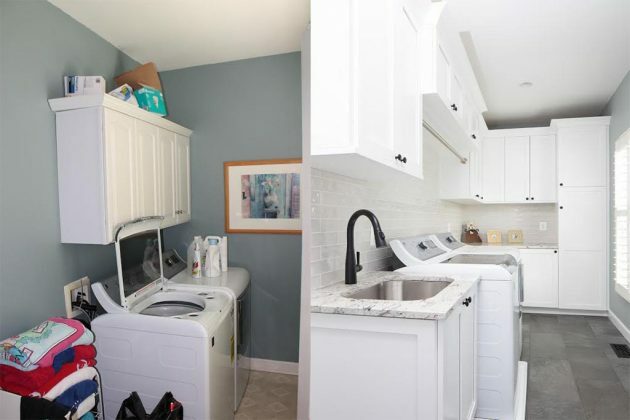 I’m sure it’ll come as no surprise that laundry rooms are no longer just about function either — nothing beats a beautiful, put-together laundry that makes you feel good! 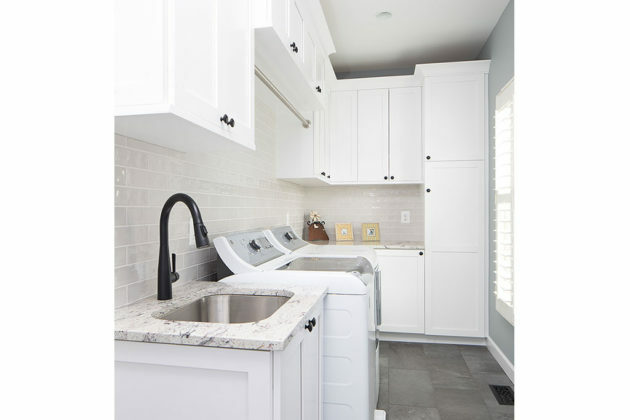 One of our clients wanted a contemporary laundry that served double duty as a craft space. With a young family, having somewhere to put all their “stuff” was also high on the wishlist. 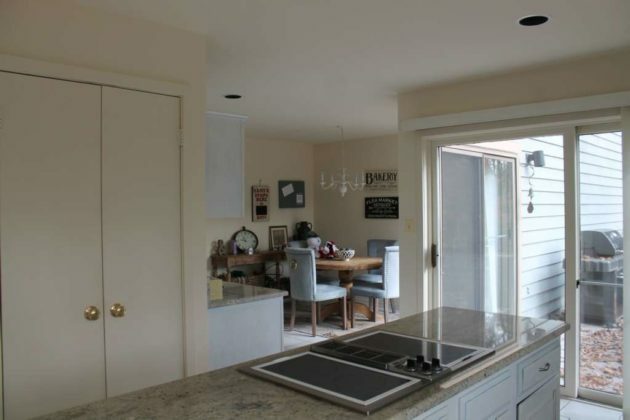 We were able to provide this with TONS of storage hidden behind oversized sliding doors. It’s hard to know exactly what you want if you can’t visualize the space. 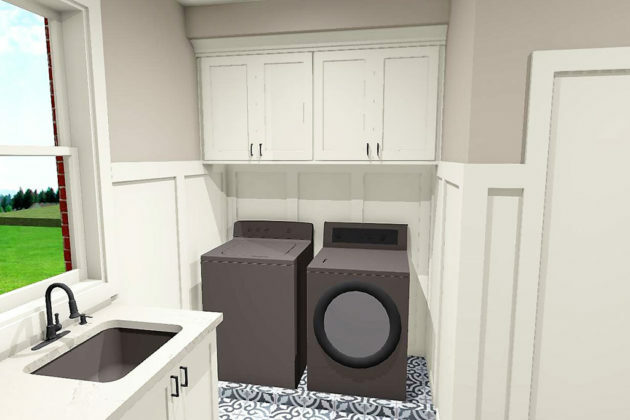 Whoever you pick as your remodeling partner, ask them if they provide 3D renderings to show how much bang for your remodeling buck you can get with more organization. 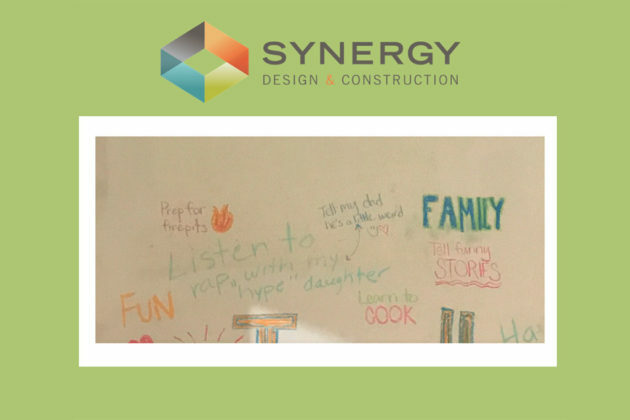 Renderings allow you to see conceptually what the space will look like and if the design will work for you and your family. 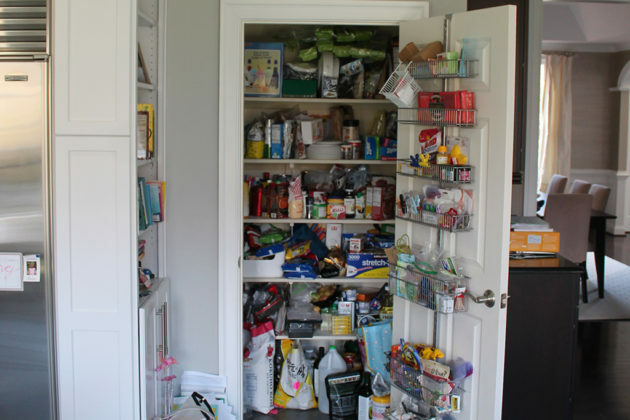 Most of us have unused areas in our home that are, quite literally, a waste of space. 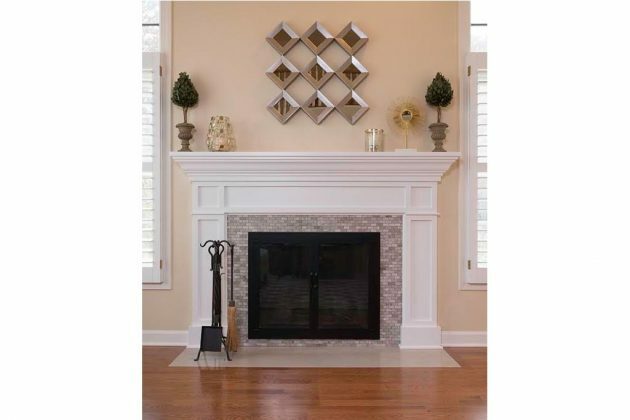 Good design maximizes the use of every square inch of a home. 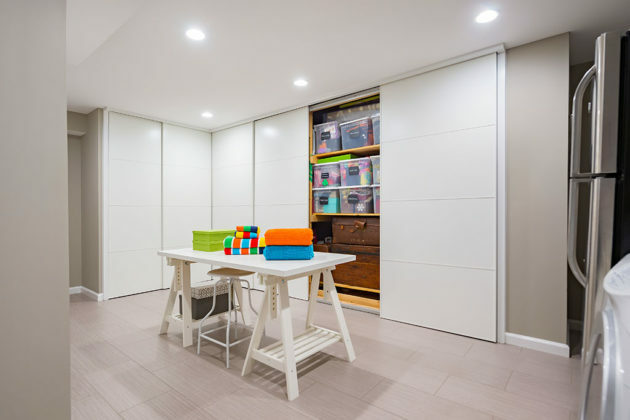 The basement of a recent Leesburg whole home remodel shows two instances of smart use of space for added organization. 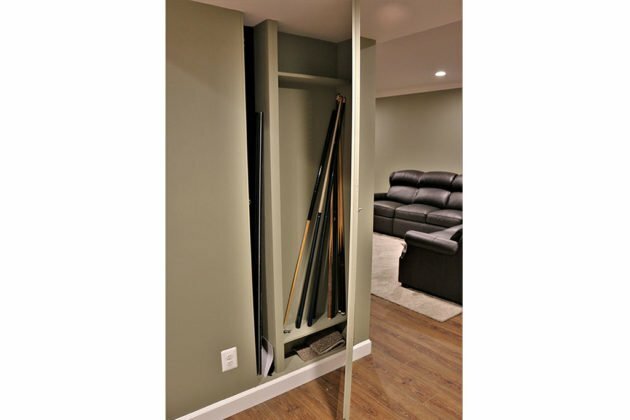 In the game room, a void space was used to create storage for a table tennis top and pool cues. 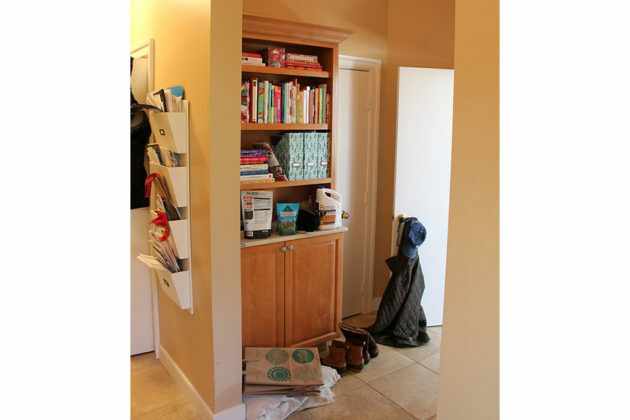 The space is accessed by a hidden, flush door that blends into with the wall. 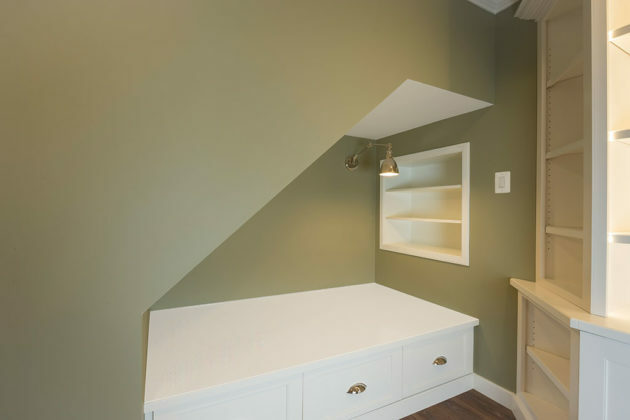 The remodel also opened up the space under the basement stairs to create a mini-refuge in the new niche. 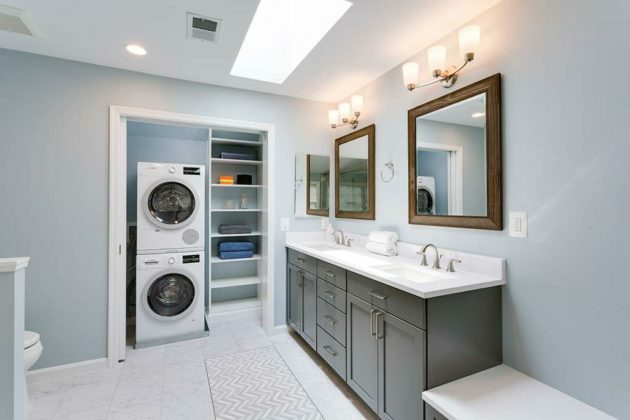 With built-in drawers and a twin mattress along with a bookshelf, extendable sconce and a nearby outlet, the house is tidy and ready for the grandkids! Oh, the joy built-in storage can bring! 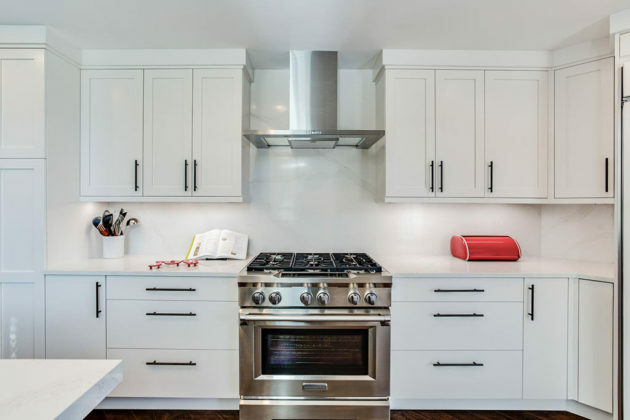 Beautifully designed storage doesn’t mean it loses its functionality. 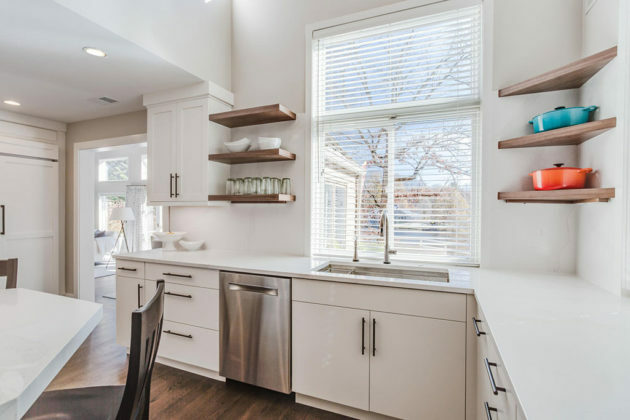 Open shelves are great if you are good with staging; the key is to keep it simple and only display one or two “objets” to provide visual interest and not make a room feel too cluttered. 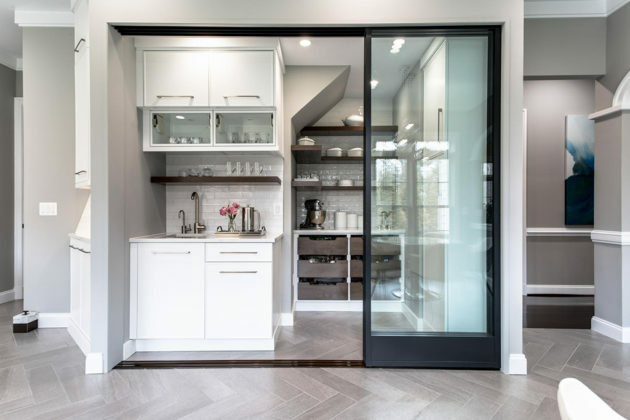 If open shelving isn’t for you but adding doors to cabinets is going to break the budget, there are lots of great options to hide items in boxes and containers that provide an inexpensive alternative from The Container Store to Target. 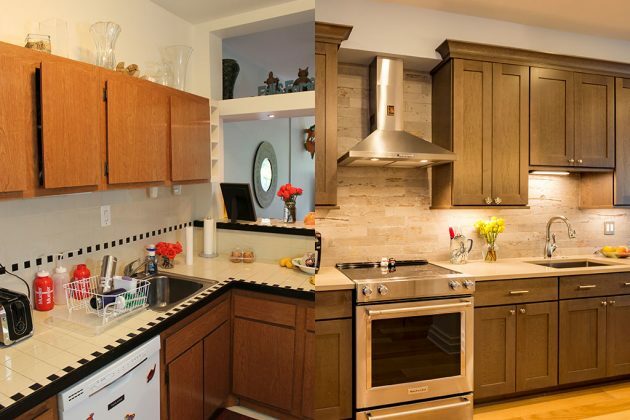 Interested in more hints and tips to master your remodel? 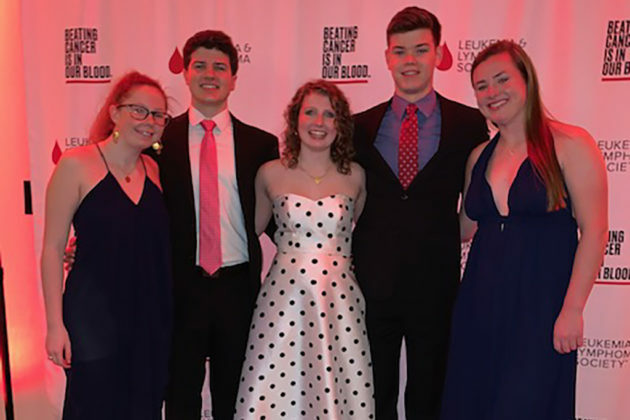 Read our blogs or sign up to receive information directly in your inbox! 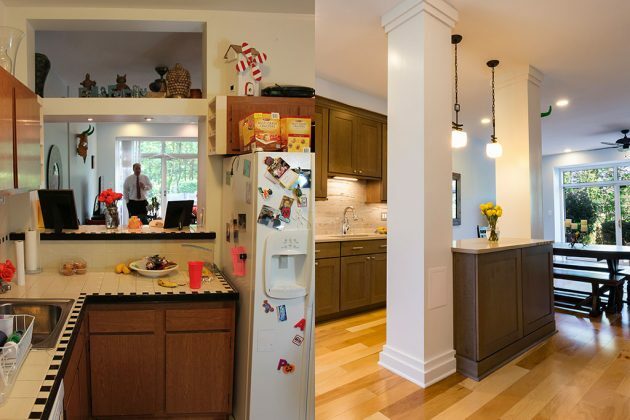 Reno of the Month: Why Do Renovations Go Wrong? The contractor said the work would be completed by the end of June. It’s August and there’s STILL no end in sight. 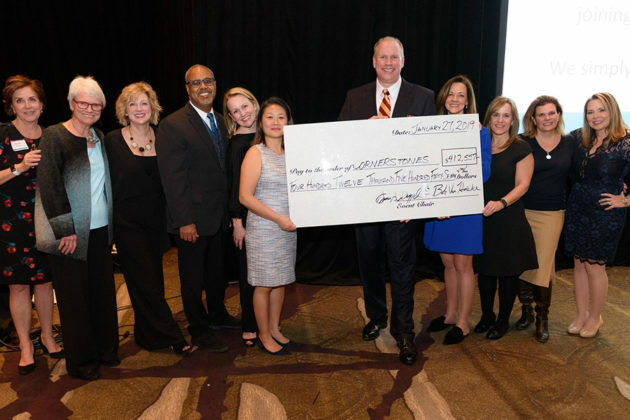 The estimate they provided at the start of the project bears no resemblance to what it’s actually costing me. Why am I the one driving the project and making all the design decisions? There seems to be an endless stream of people in my home but I’m not sure who’s actually in charge! 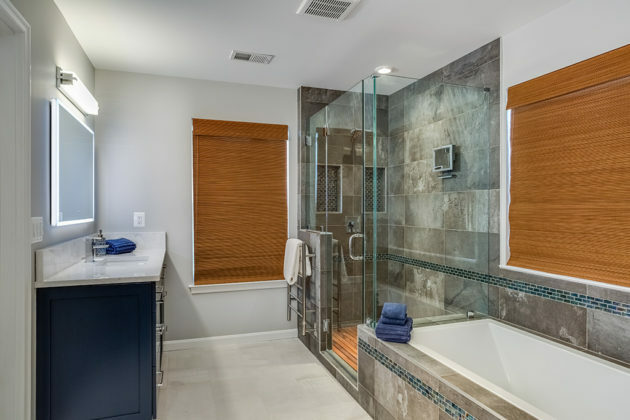 Most complaints are the result of remodelers not having a clear pathway and strong synergy between the design and construction phases of a project. 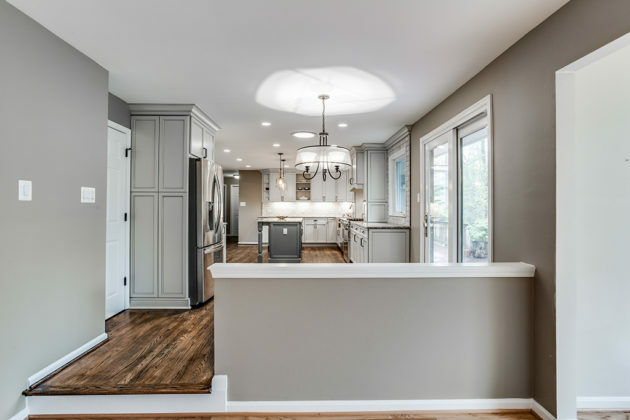 They’re all too eager to get started and give you a ballpark estimate with no reality around allowances for your design choices, the complexity of your remodel or they have no project plan in place to get you to your end game. 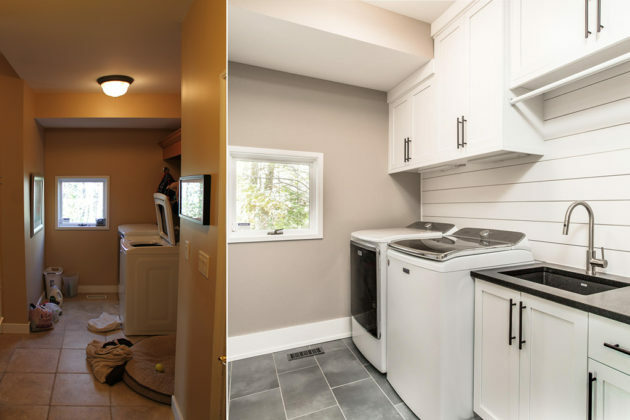 No one wants a “I wasn’t expecting that!” moment in the middle of a remodel which inevitably adds time and cost to your project. 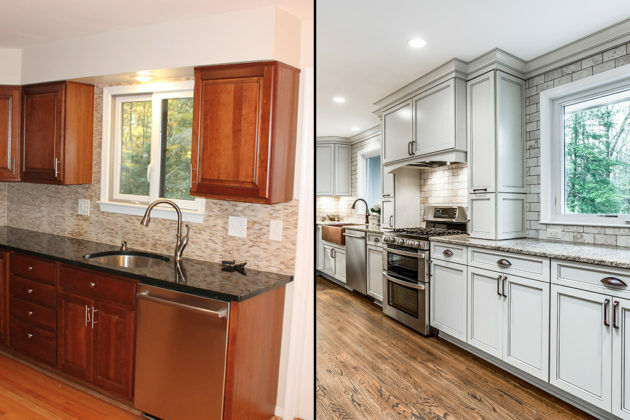 That’s why we created the Renovation Roadmap™ as our way to help you navigate the remodeling process. 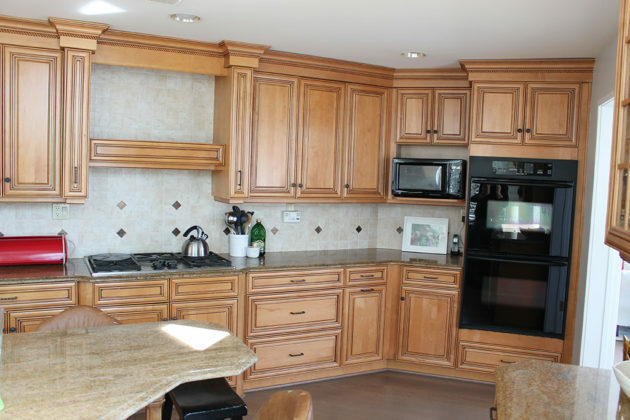 Think of our proprietary system as your ticket to an exceptional remodeling experience. 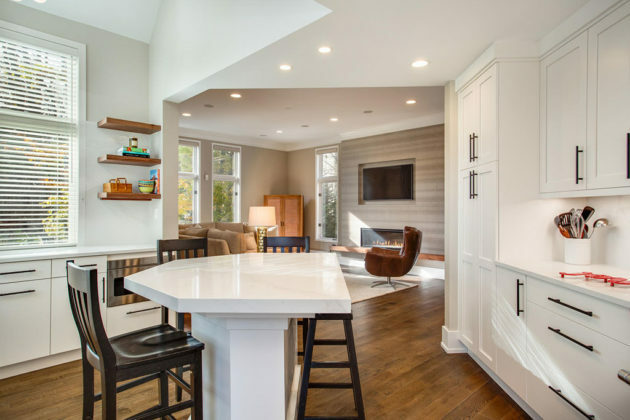 We take care of every step of the process from plans and designs to providing exact costs and a detailed timeline for quality construction. Why is this important? 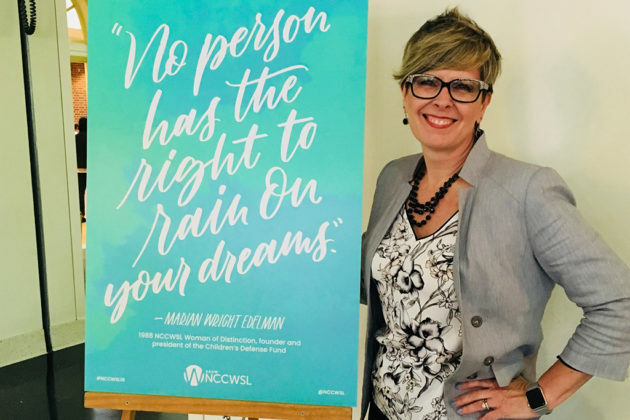 It eliminates change orders, unexpected bills, delays, frustration and — most importantly — it allows you to have some fun along the way! 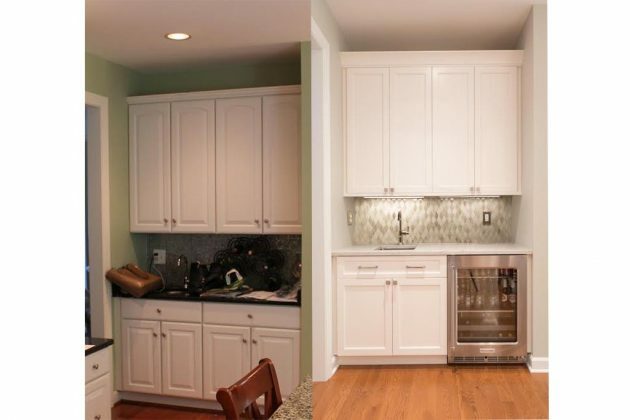 Our Reno of the Month features a kitchen remodel in Fairfax Station. 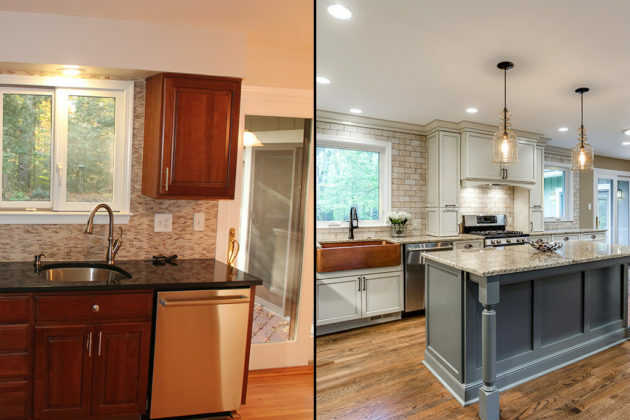 Our clients had a poor experience with a previous remodeler and had been searching for another partner to work with for 4 years! 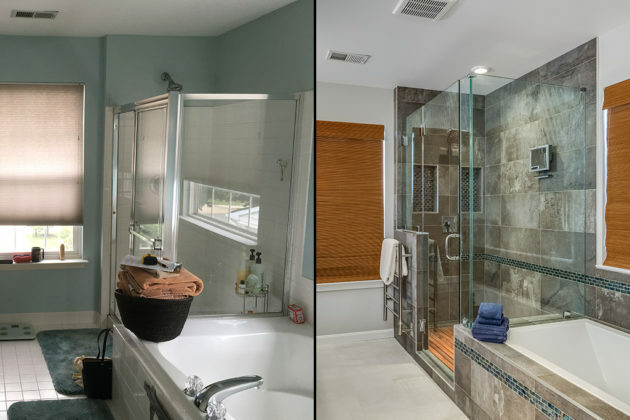 Friends and family said there was no way we could finish on time (having not had that experience with remodels themselves) and our client took great delight in walking everyone through the completed spaces ON TIME! 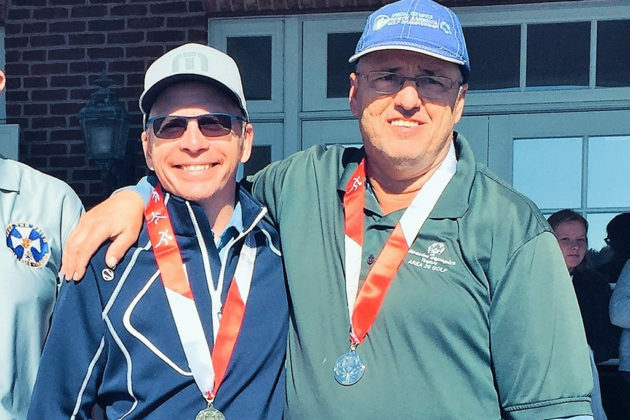 Why was our client so happy? 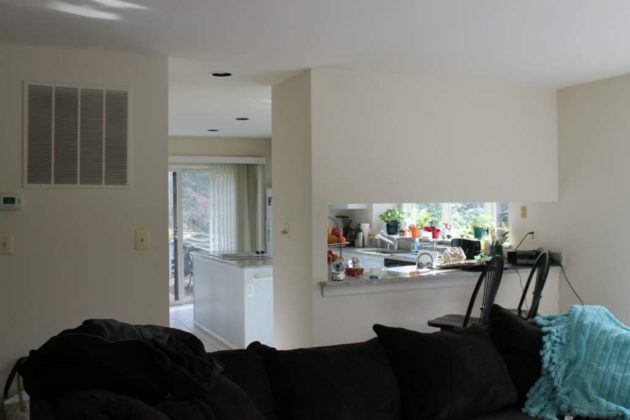 Because they felt completely taken care of from start to finish. 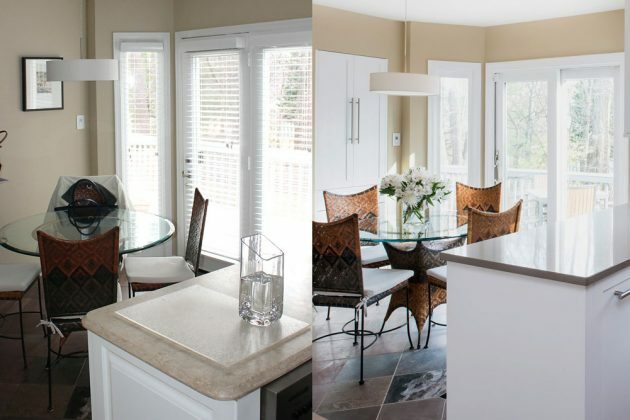 Learn why our approach works and sign up to receive our free Renovation Roadmap™ brochure! 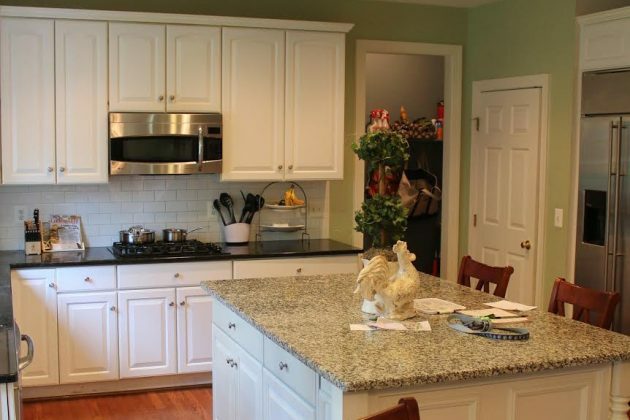 It’s summertime and the last thing on your mind is hosting Thanksgiving dinner this year. 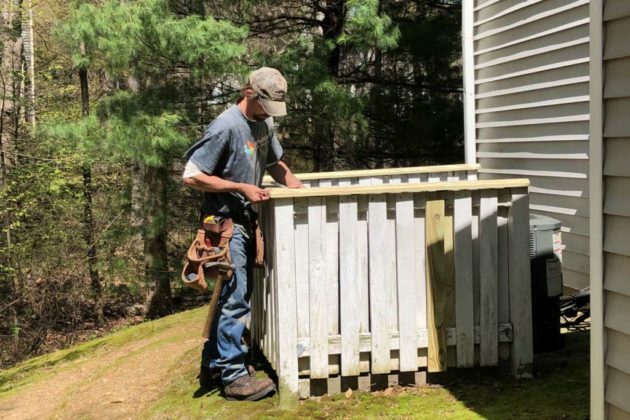 It seemed like a great idea at the time when you committed, but now you have 24 people coming, it’s already June and you need to get going on your remodel. 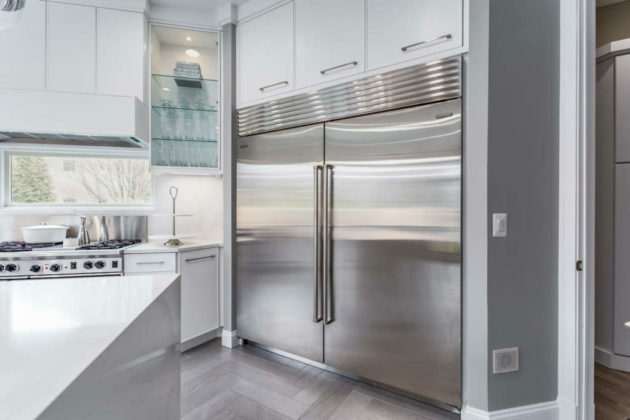 If you don’t have time to remember to defrost something for dinner, how are you supposed to find time to pick a contractor who suits your project, fits your family’s crazy schedule and — equally as important — your budget? 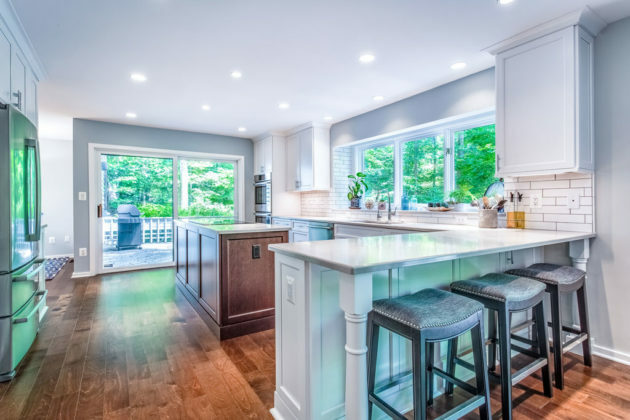 If you’re already feeling swamped and overwhelmed, understanding and then aligning your renovation needs to the type of service a particular contractor provides is a HUGE time-saver. 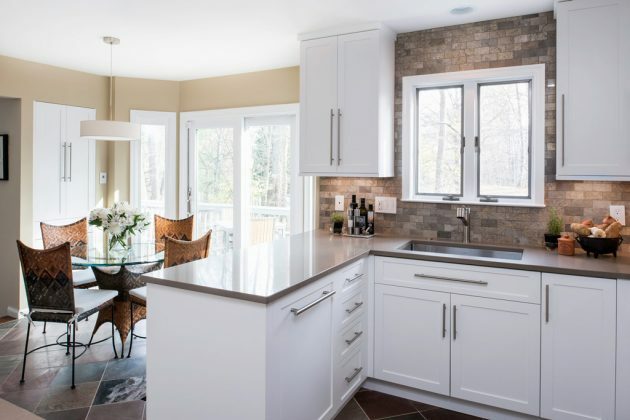 There are many ways to renovate, so knowing what you need is the first step. Which one of these scenarios best describes you? 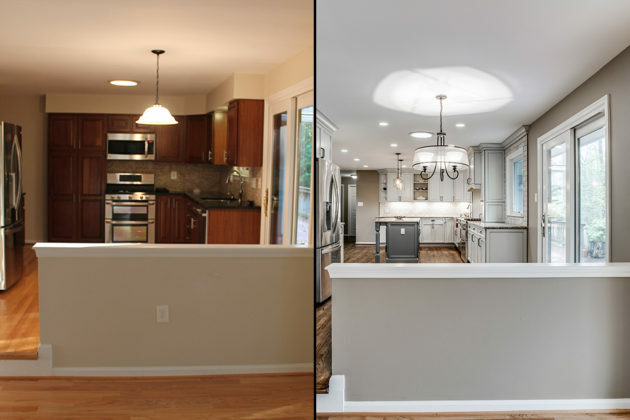 Our featured renovation was for a client who fell into the 3rd category. 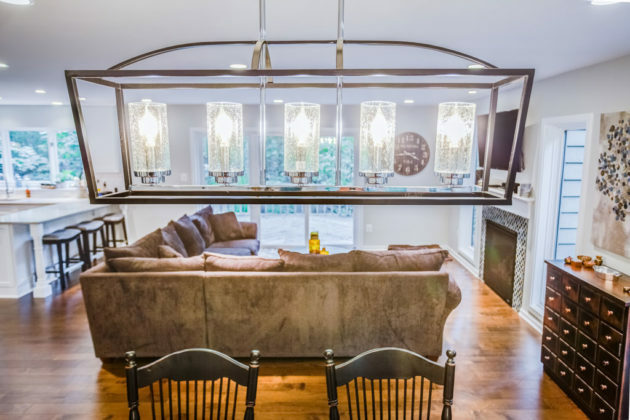 They needed a whole home remodel for an active family with 2 teenagers who wanted spacious, bright, stylish but functional design that matched their busy lifestyle. 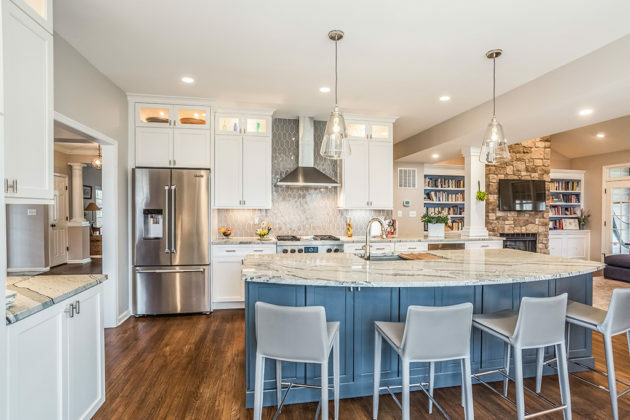 Knowing they didn’t have the design vision or time to project manage such a large remodel themselves, they quickly came to realize a design-build approach was the way to go. 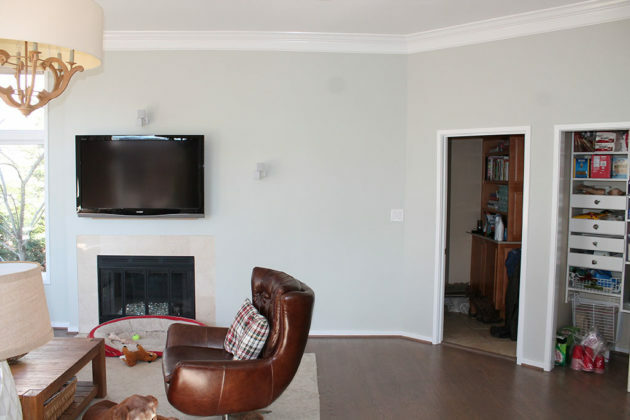 The entire remodel was done while the family lived in the home. 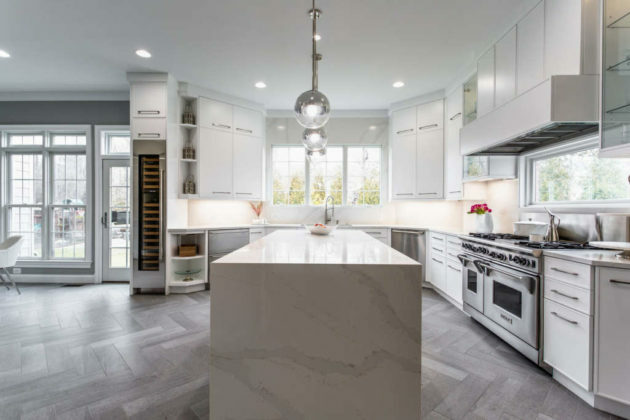 Their new Kitchen is now the “heart of the home” and includes a stunning 9-foot plus island with rich blue cabinets and a White Himalaya polished granite countertop. 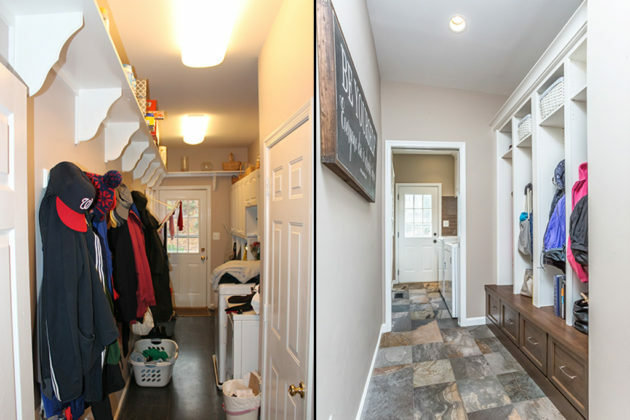 The new Mudroom/Laundry space has built-in cubbies for storage and even includes a tech-charging station. 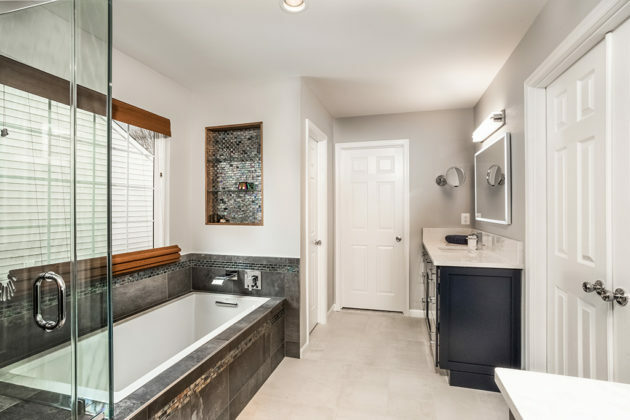 The Master Bathroom is now a spa-like sanctuary, with a beautiful tiled shower and relaxing soaking tub. 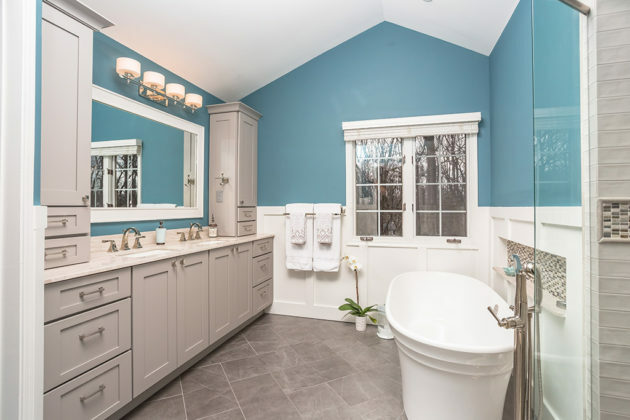 Additionally, a hall bath, guest bath and powder room were transformed into bright, modern spaces. 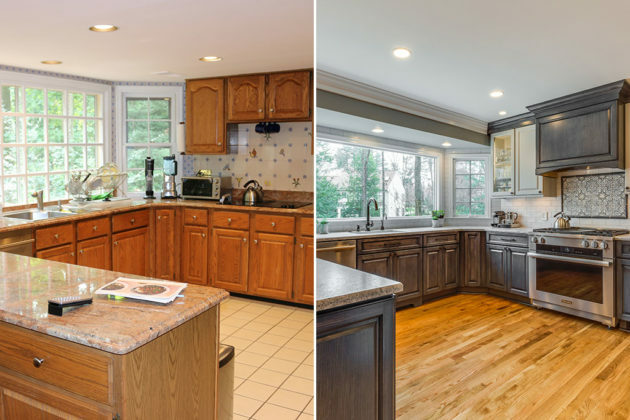 You can see more before and after projects on our website and learn how we help homeowners throughout Northern Virginia Renovate Happy™! 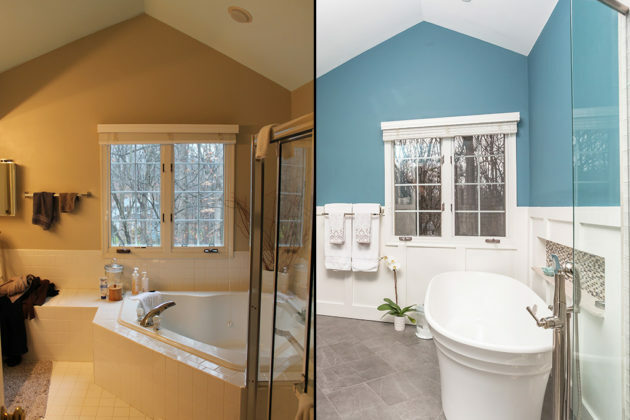 Not sure which remodeling approach is right for you? 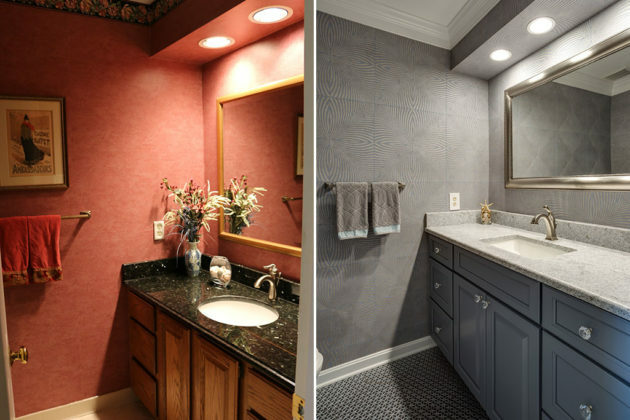 download our free “Ways to Renovate” guide to help get you started!